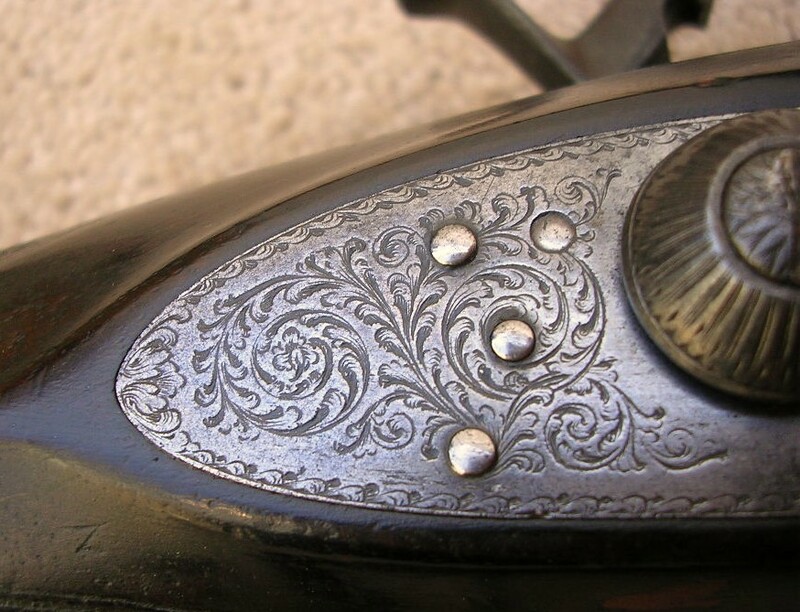 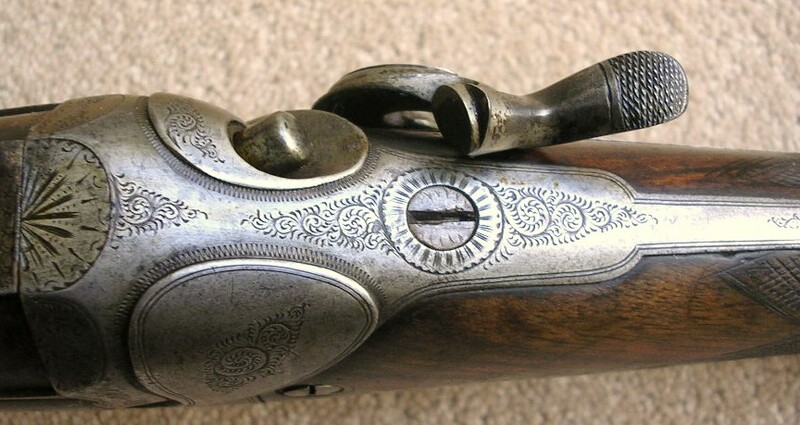 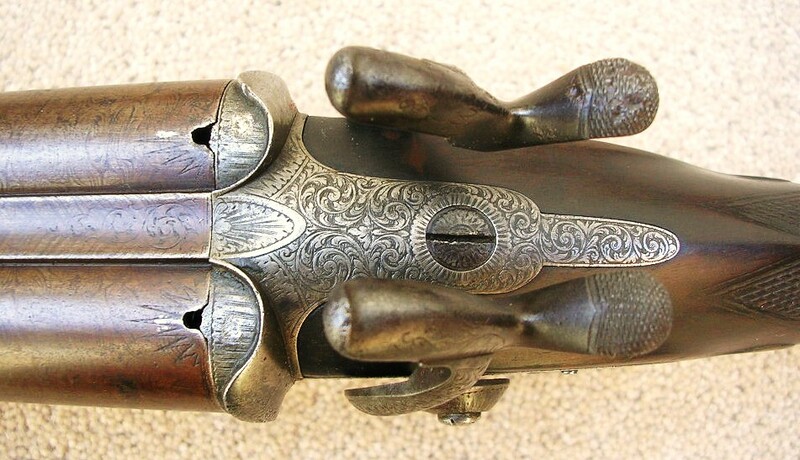 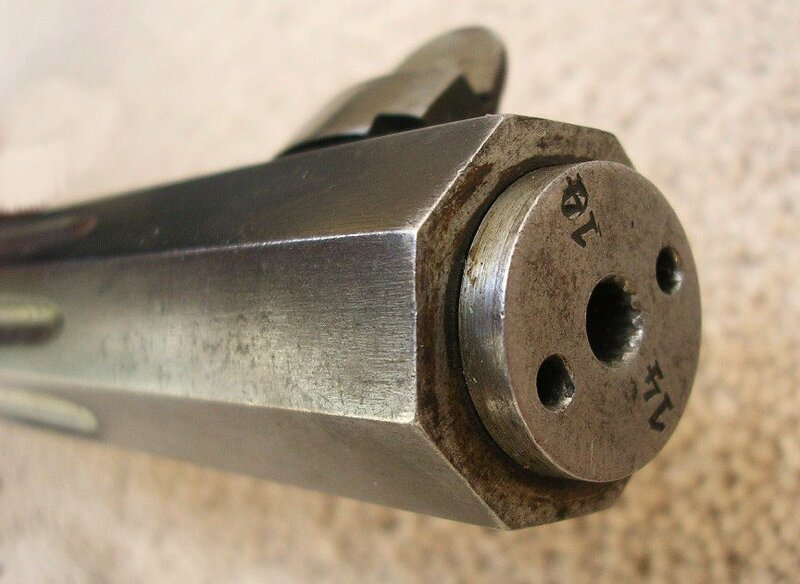 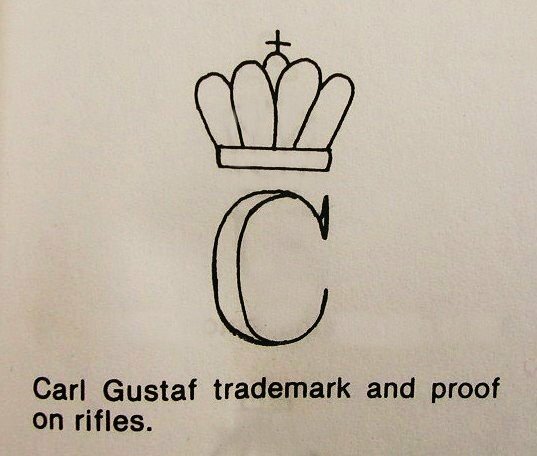 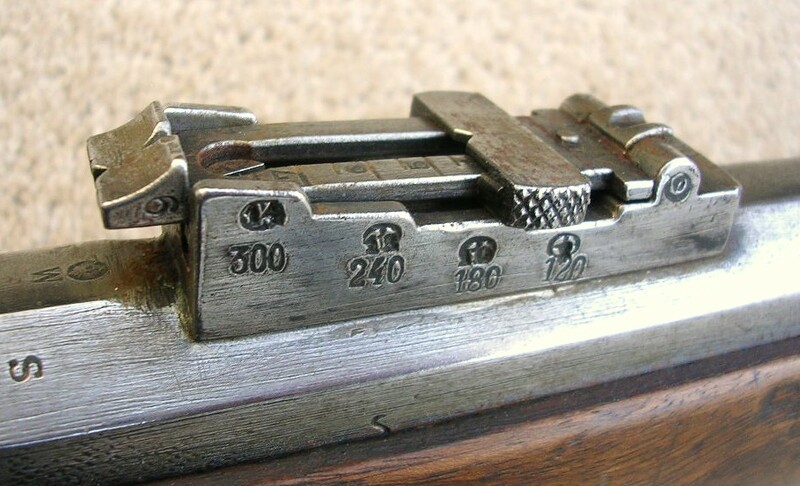 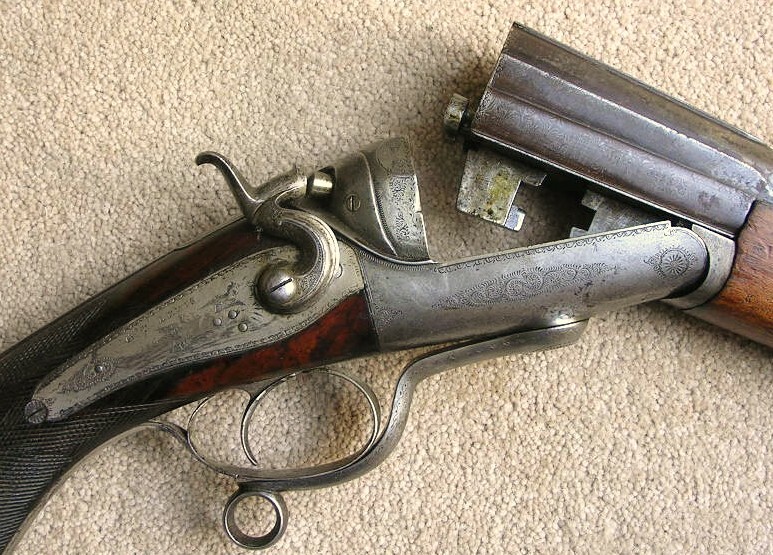 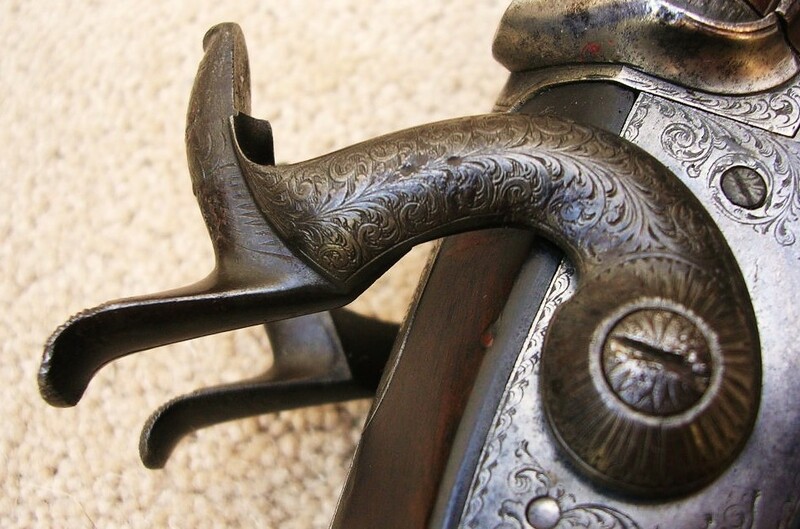 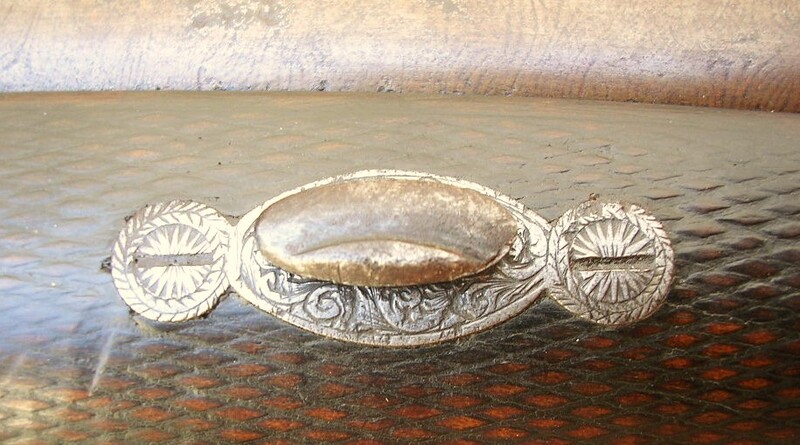 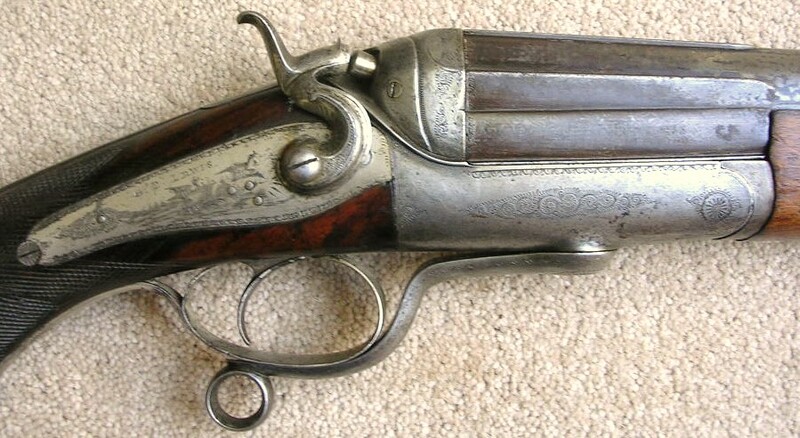 All the guns on this page can be owned in the UK without a licence providing they are kept as a curio ornament in the home, if they are to be used, the relevant licence is required. 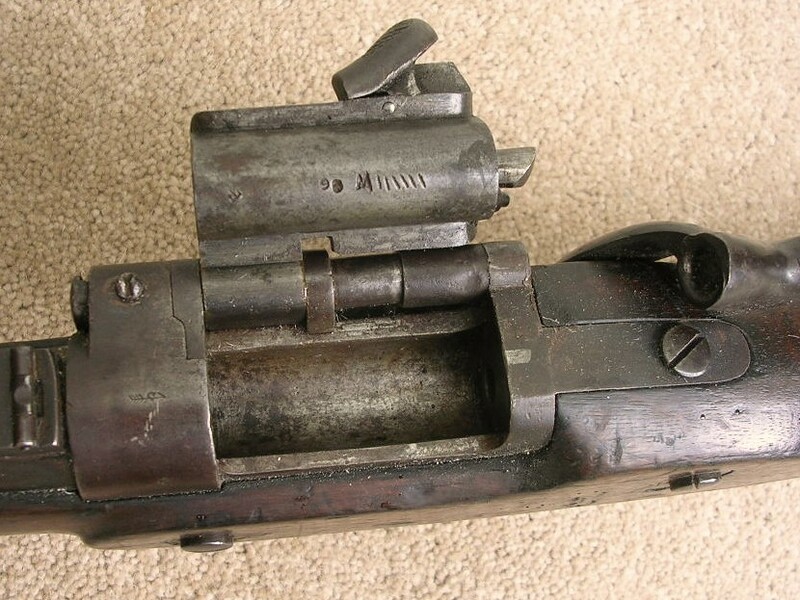 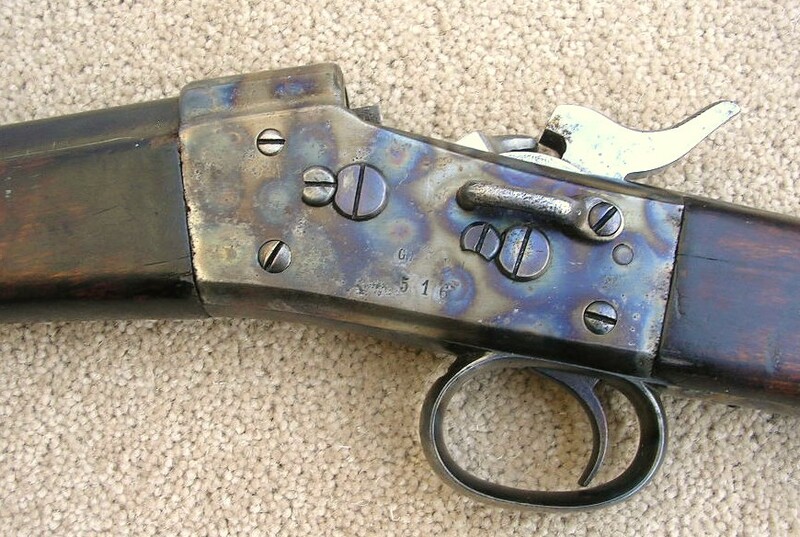 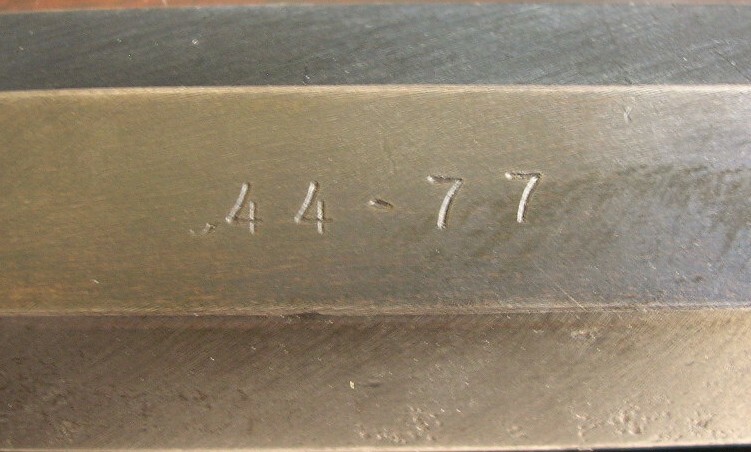 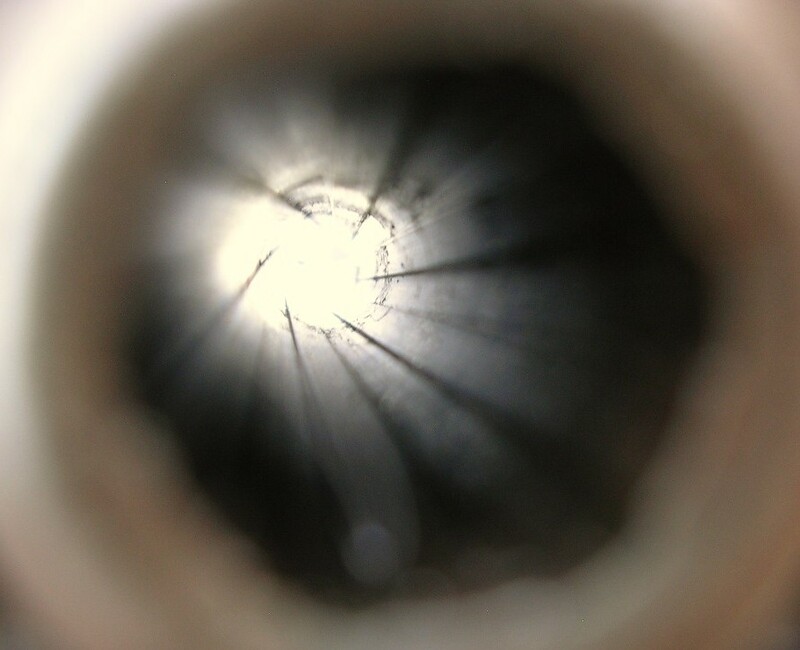 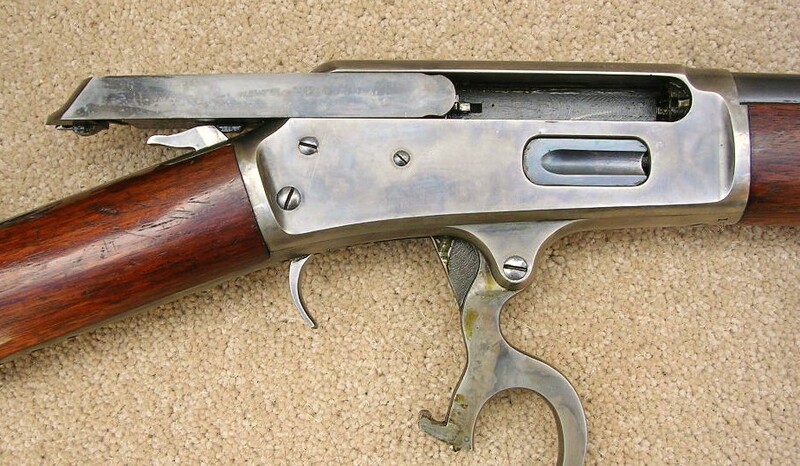 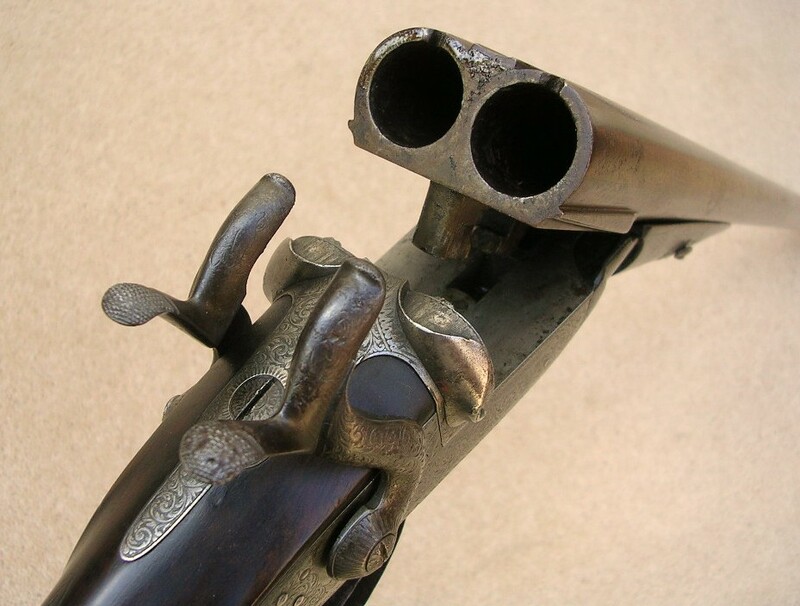 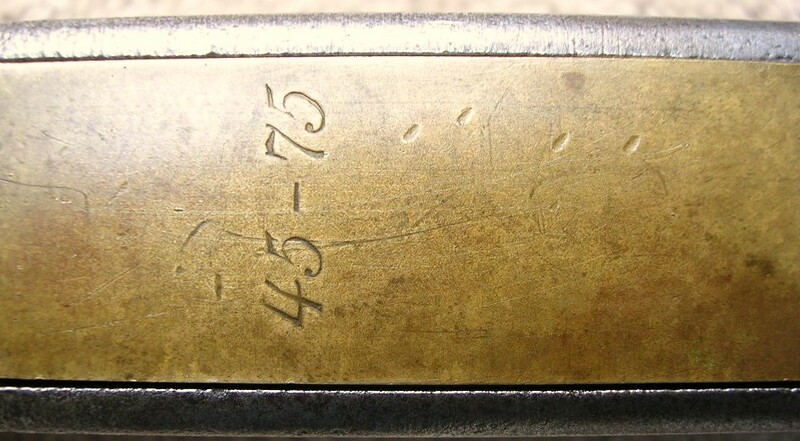 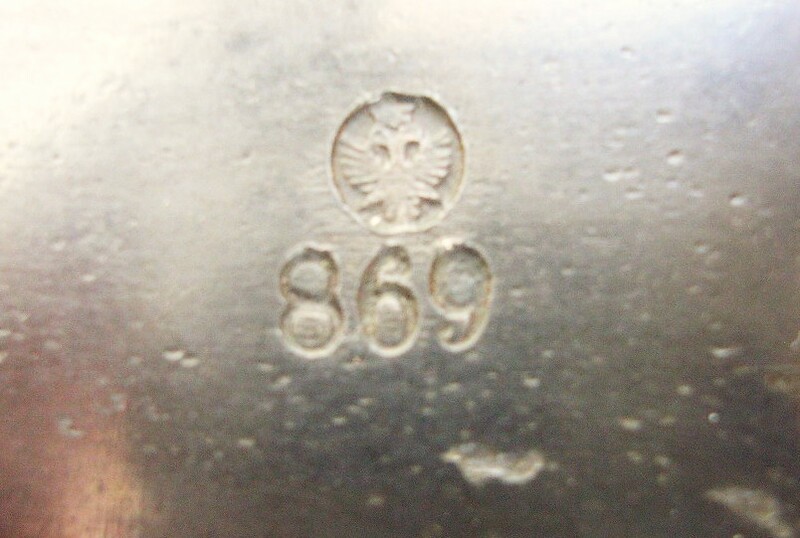 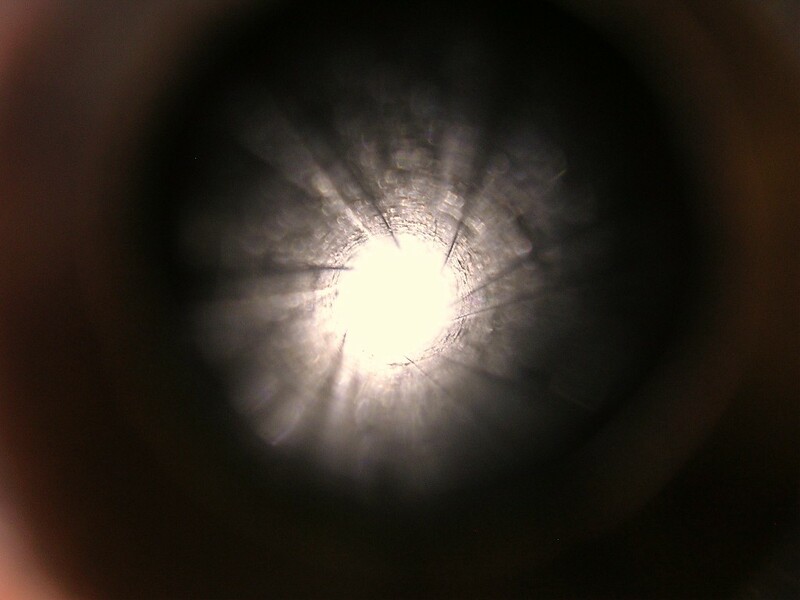 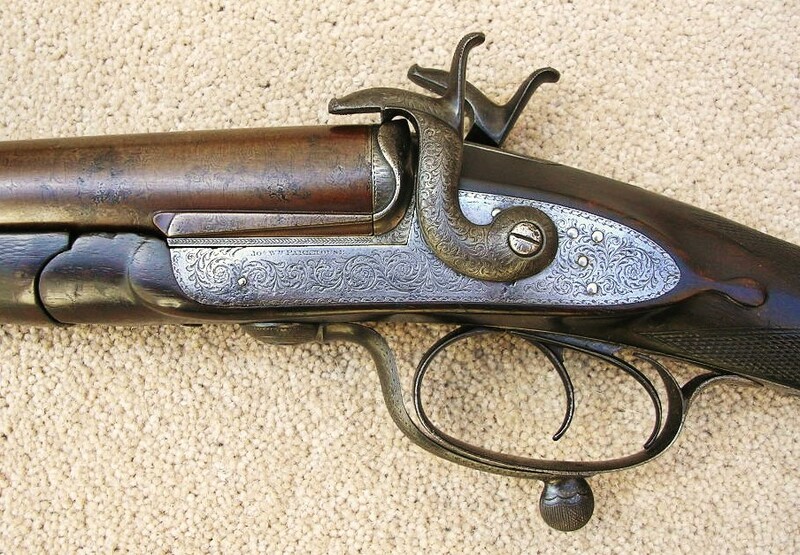 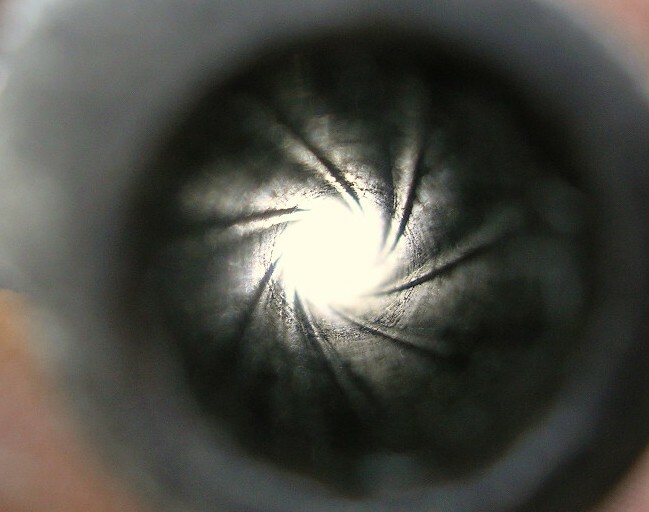 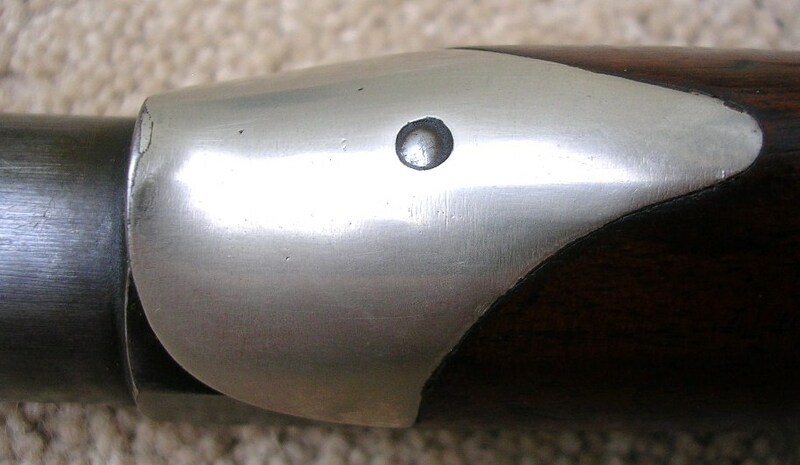 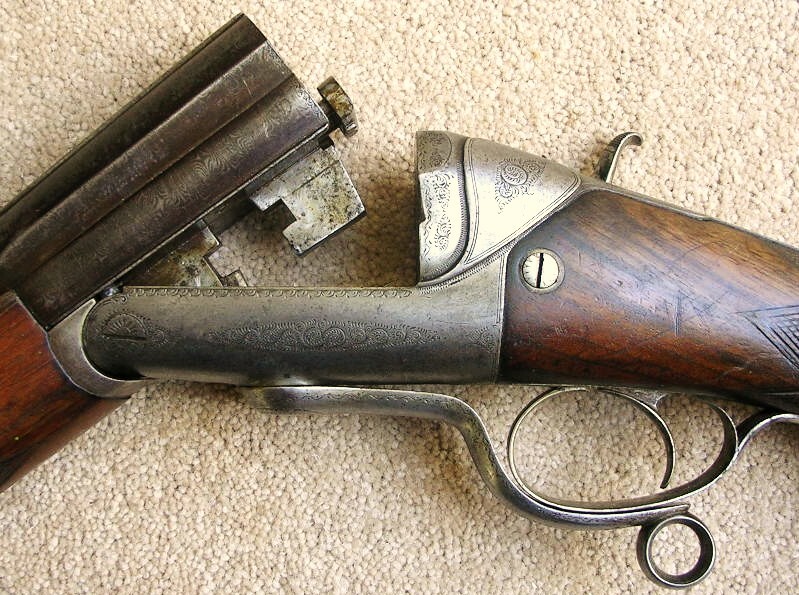 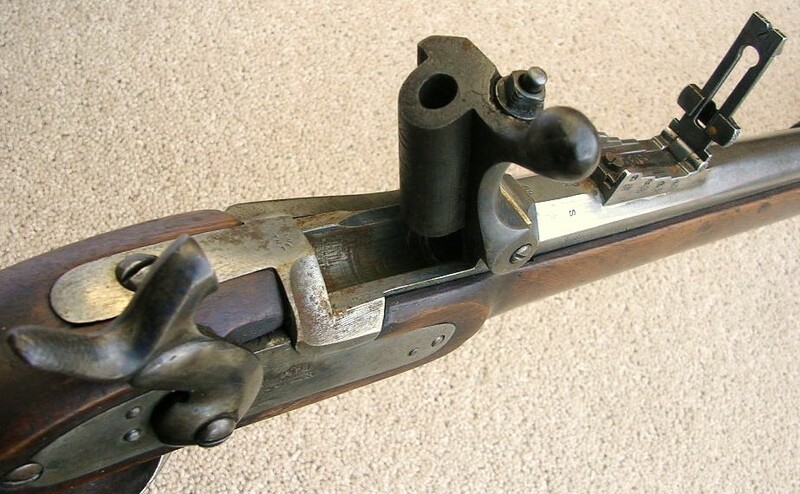 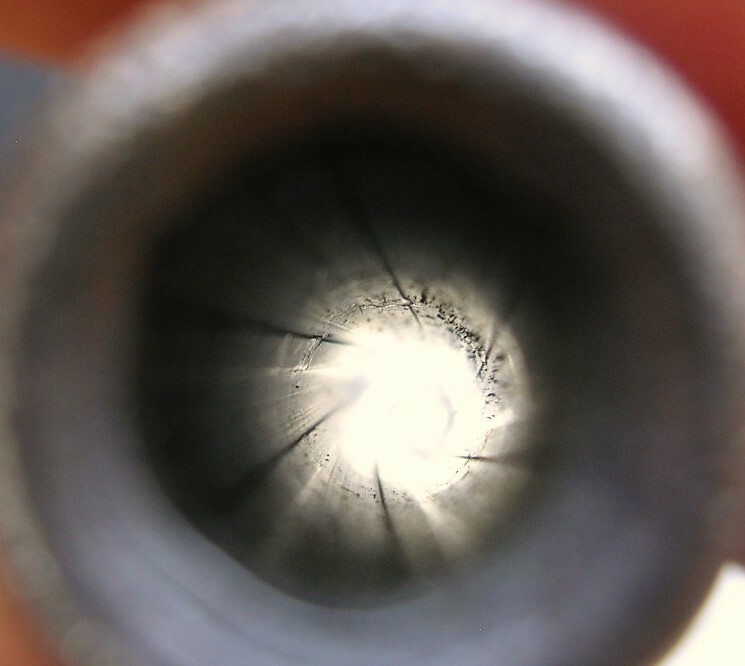 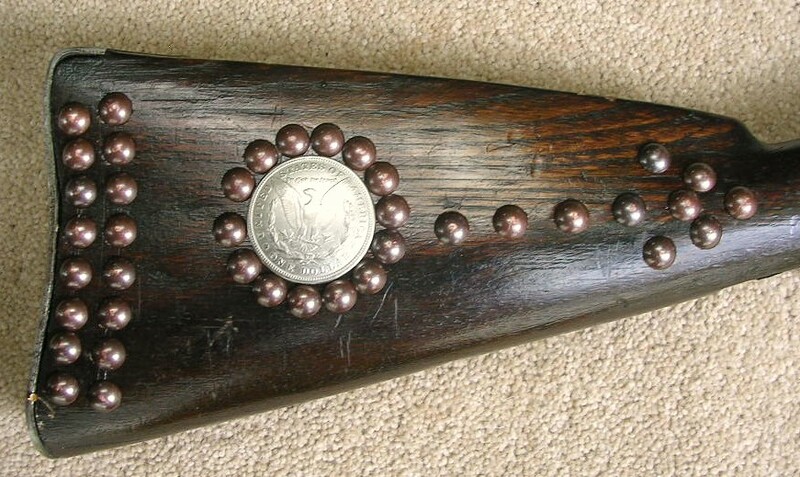 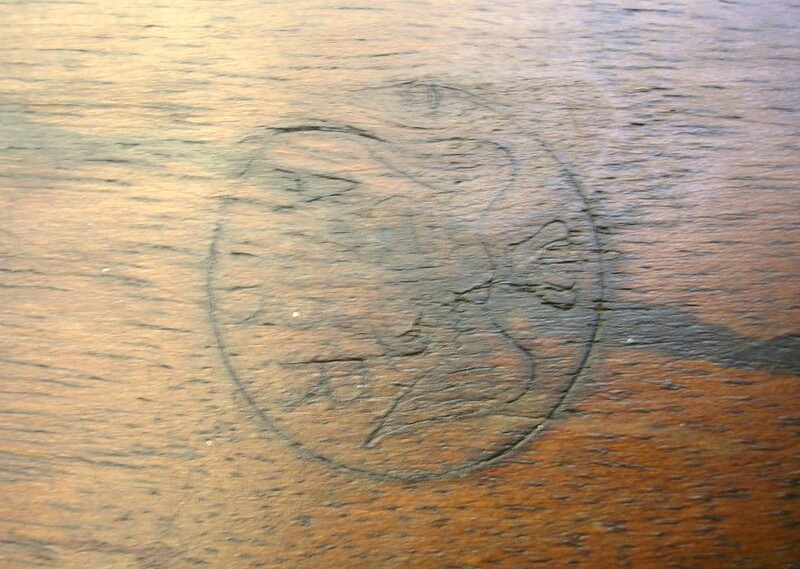 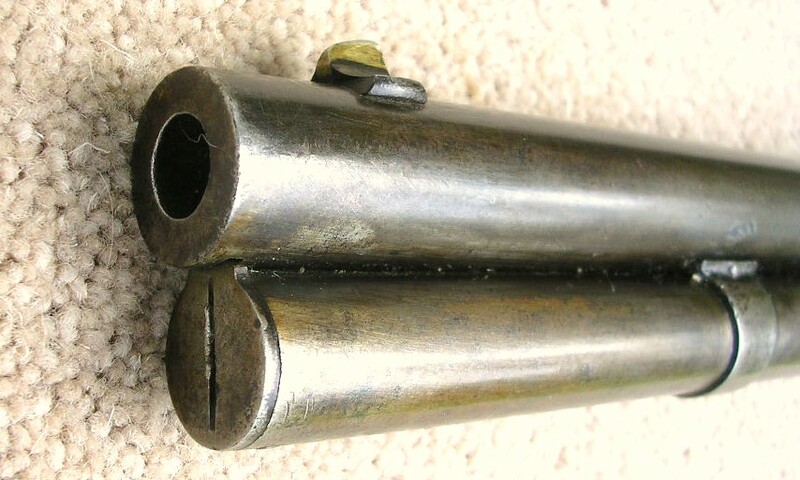 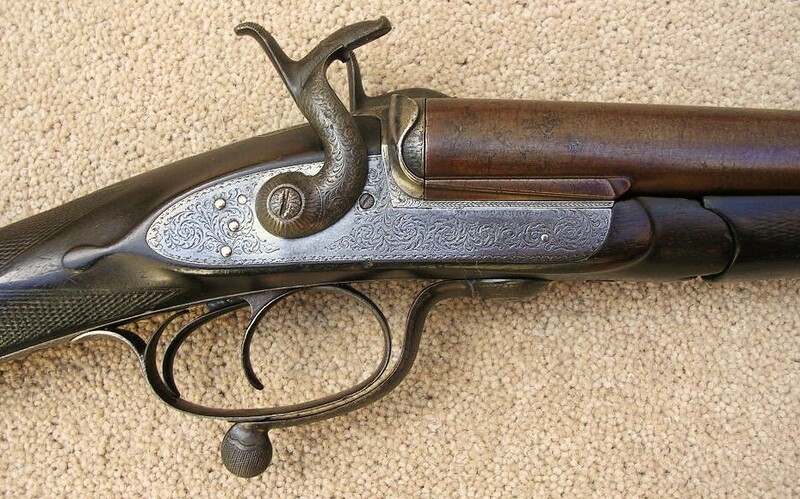 8 bore single barrel shotgun. 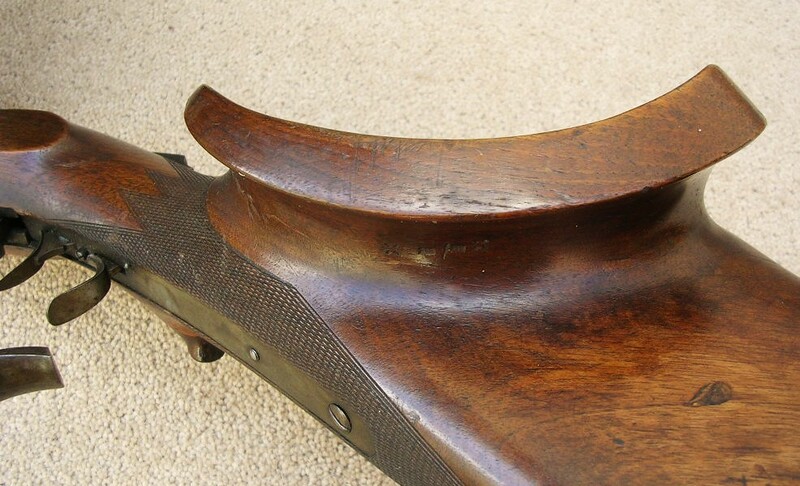 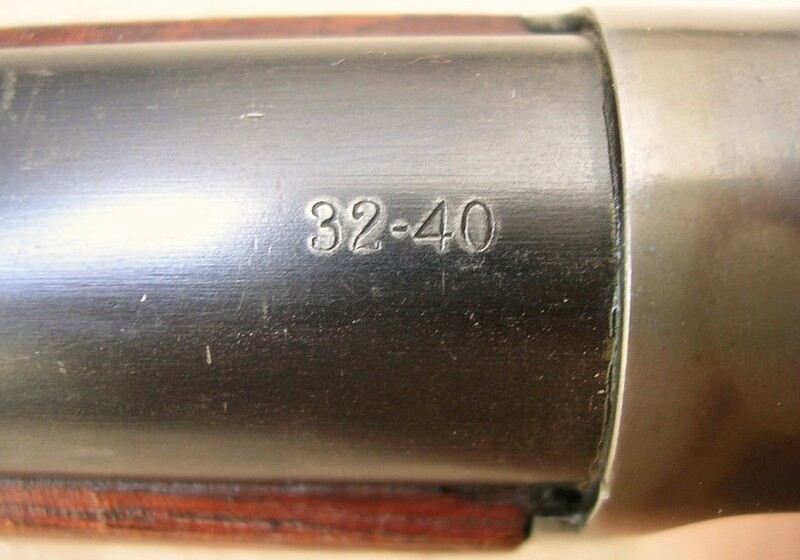 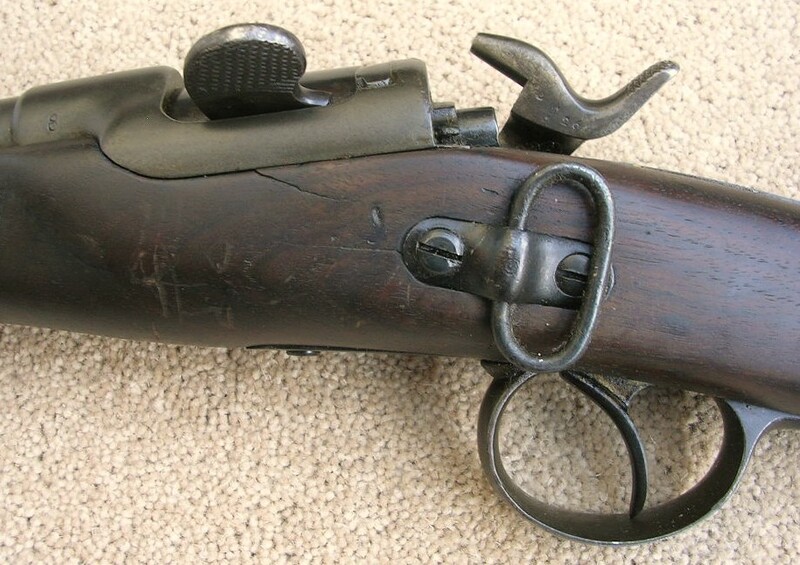 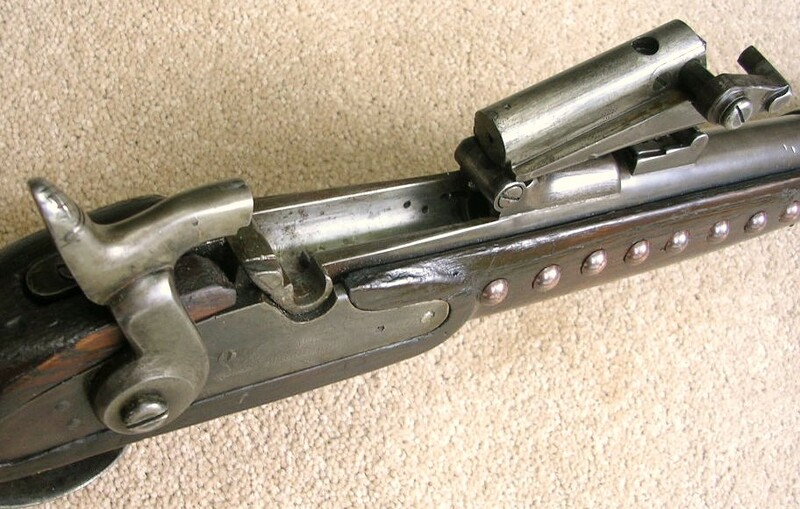 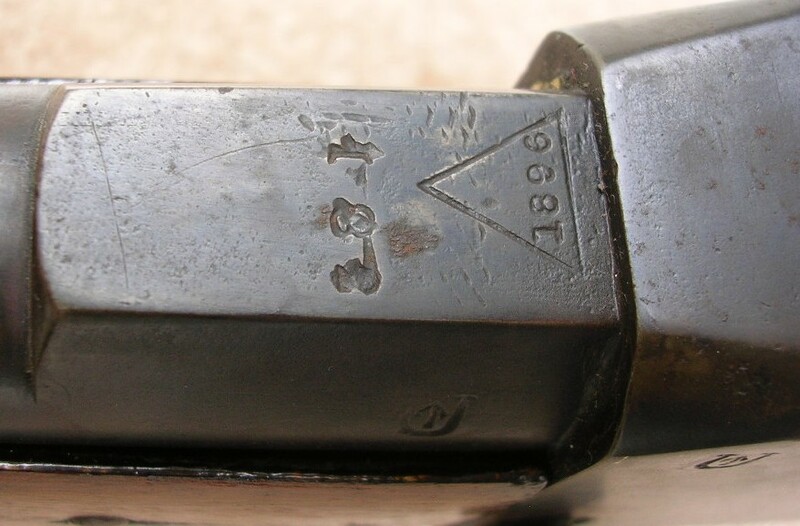 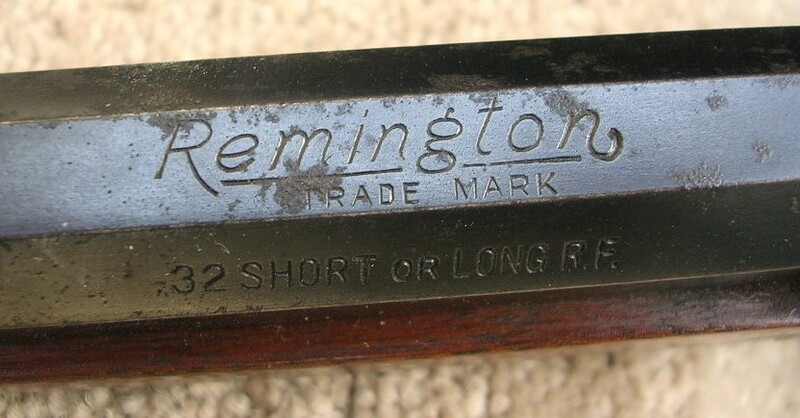 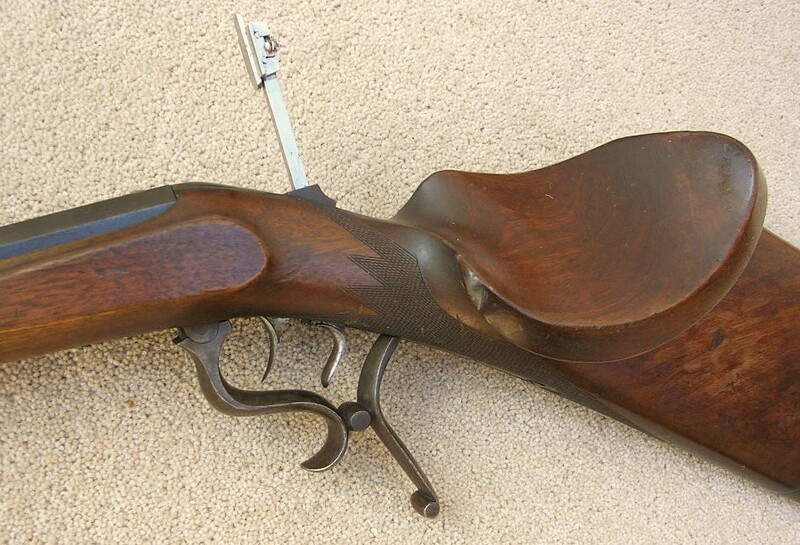 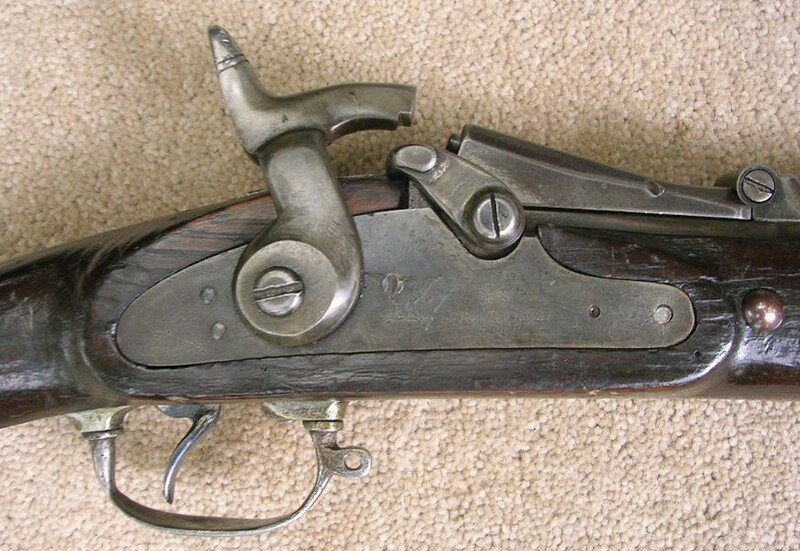 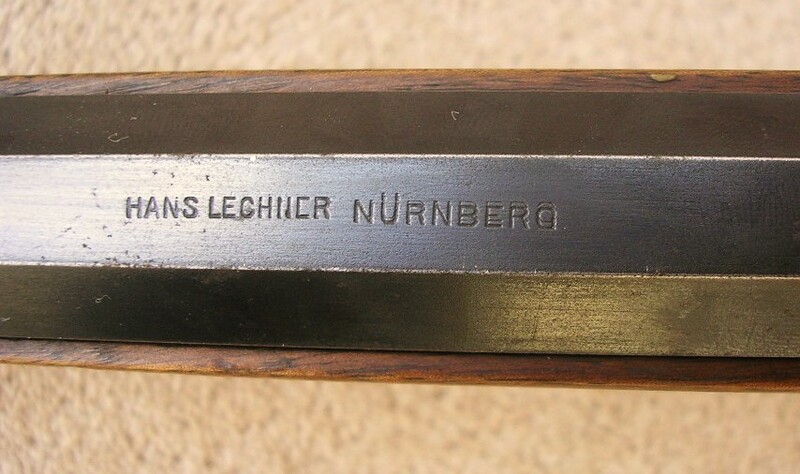 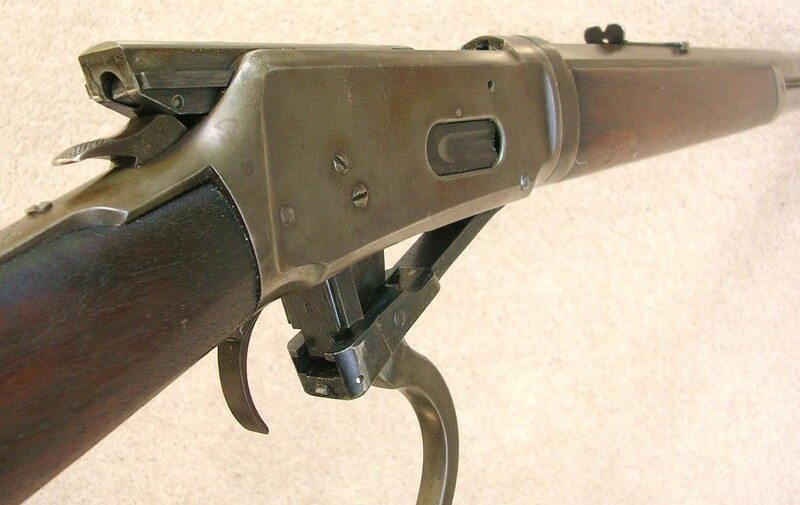 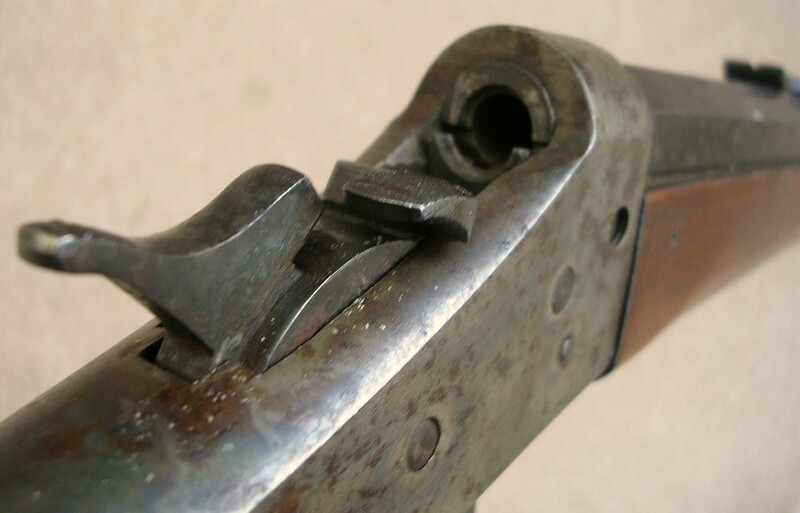 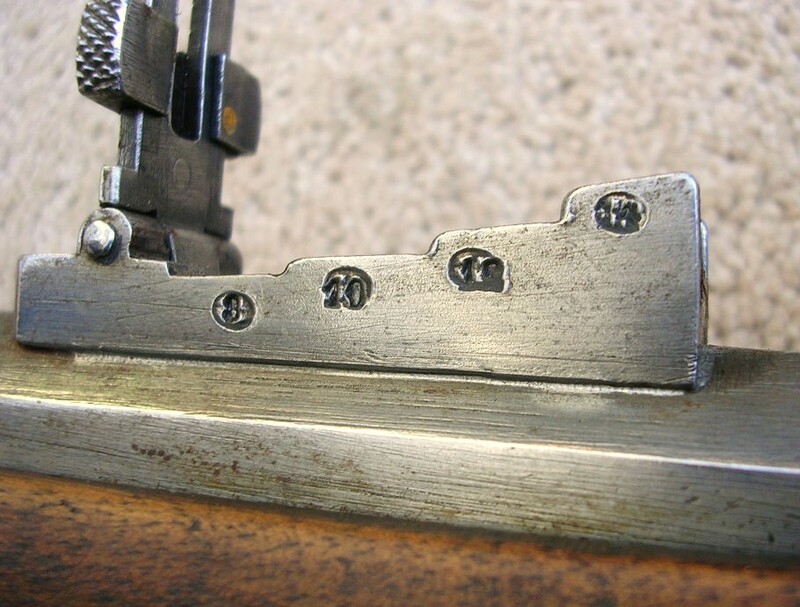 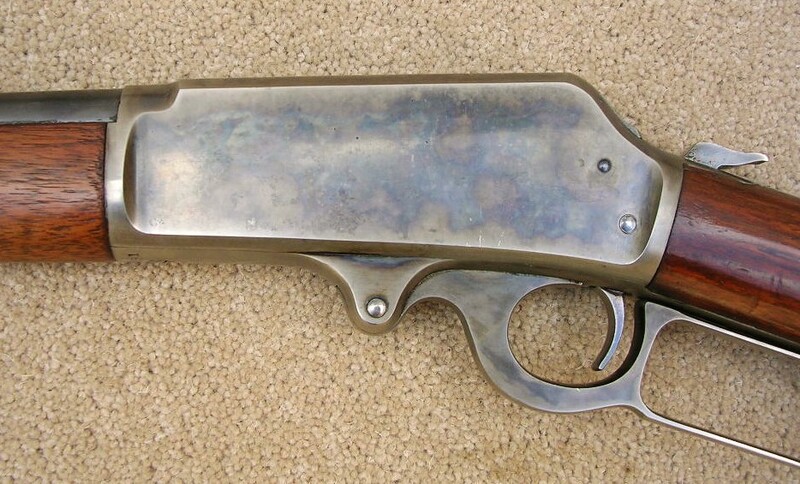 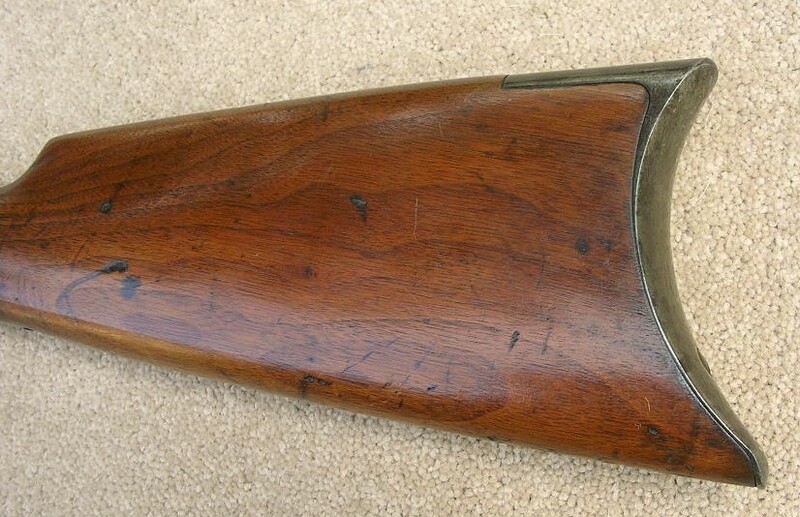 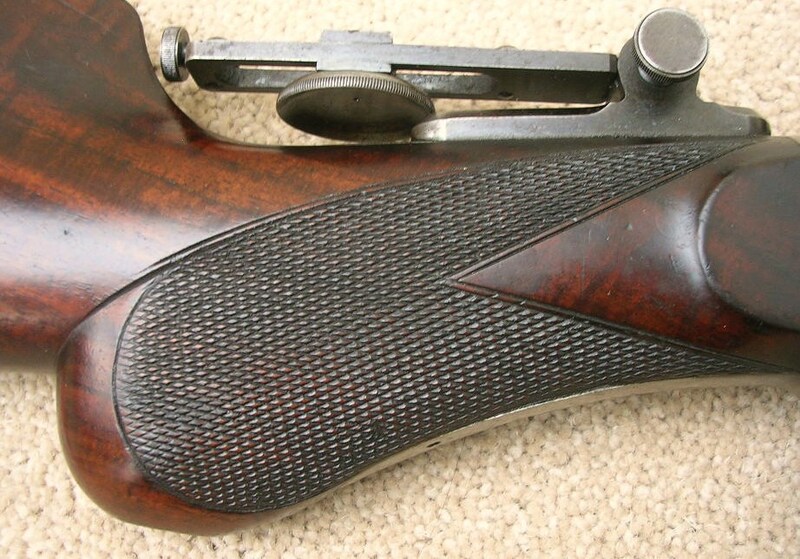 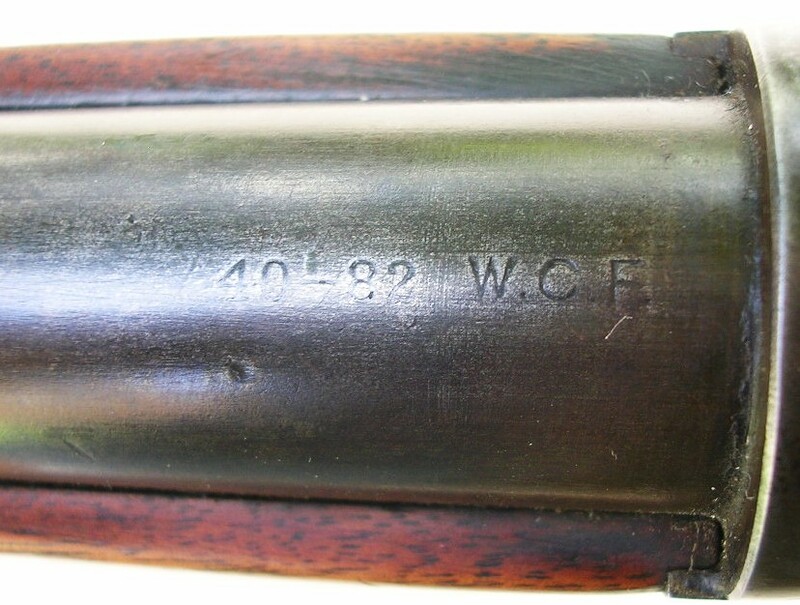 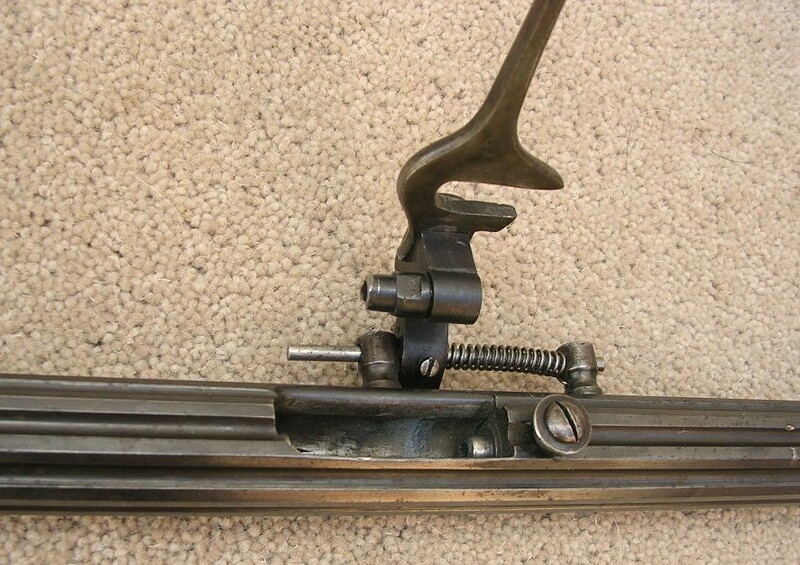 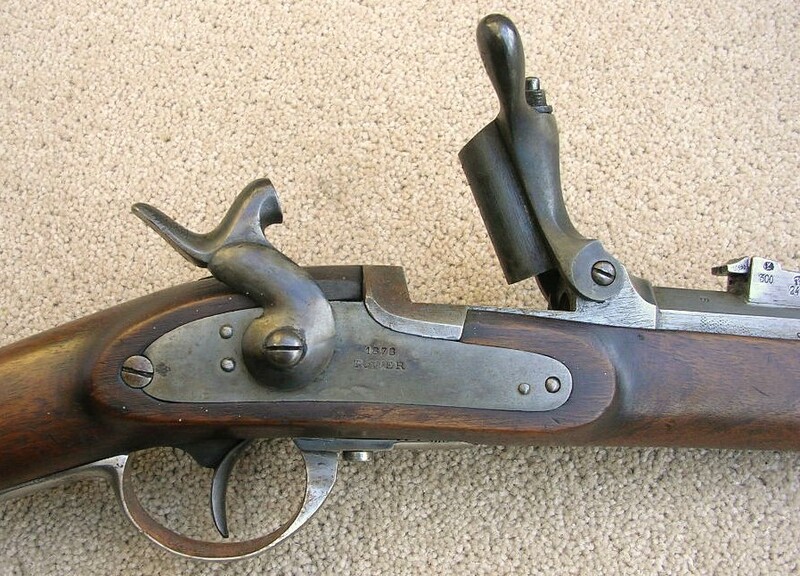 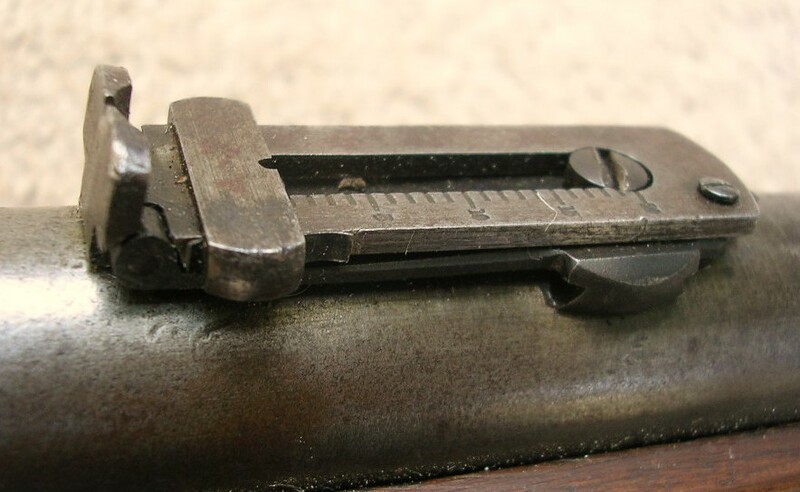 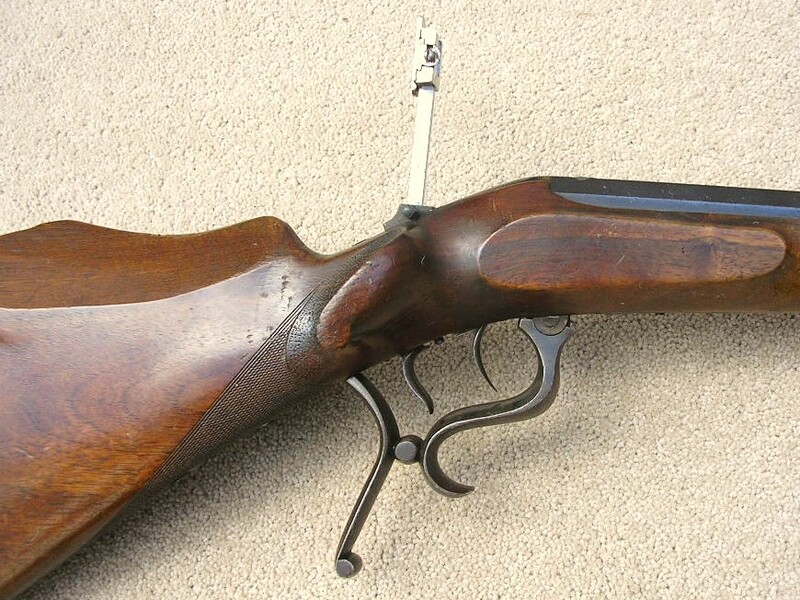 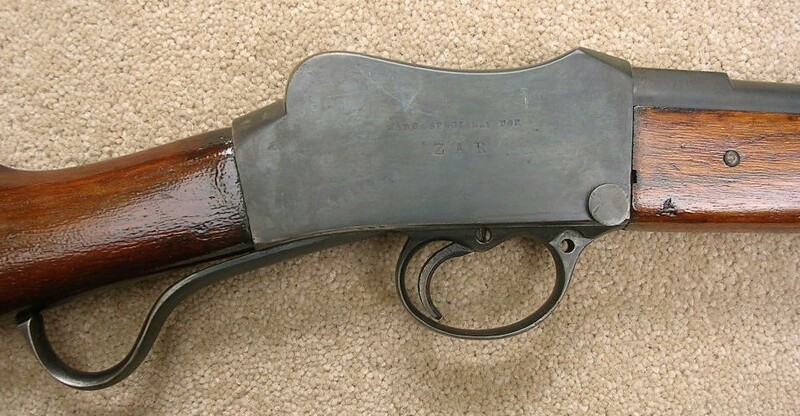 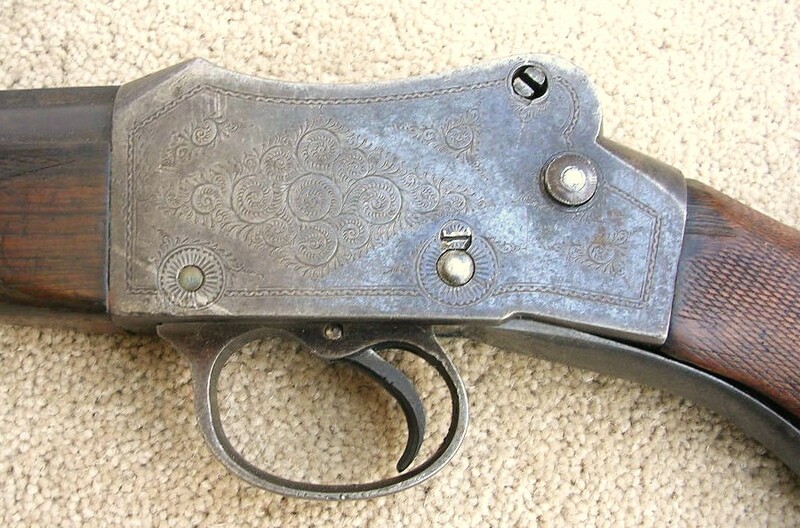 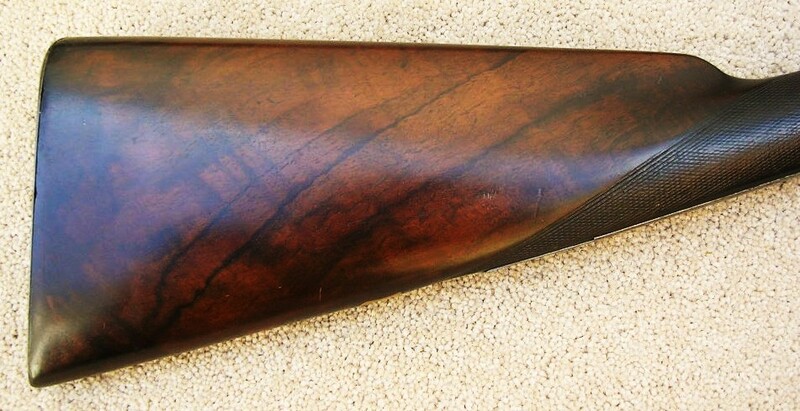 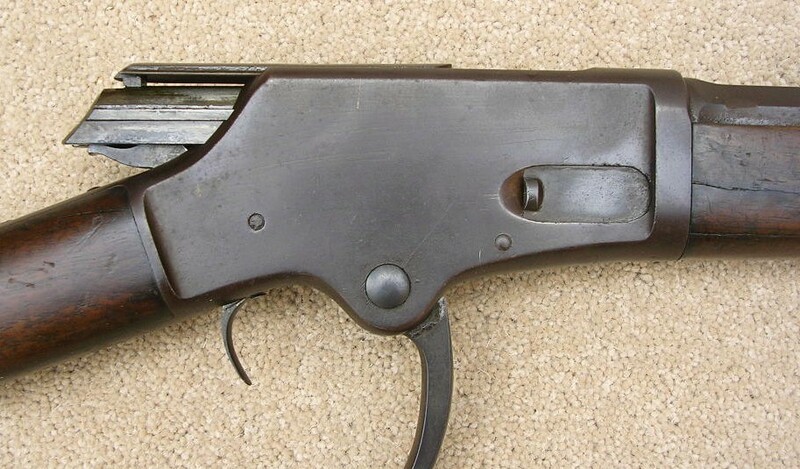 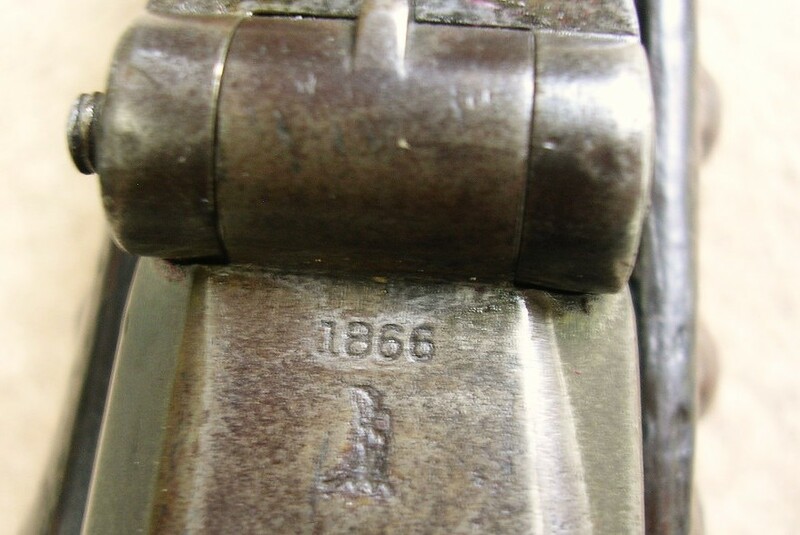 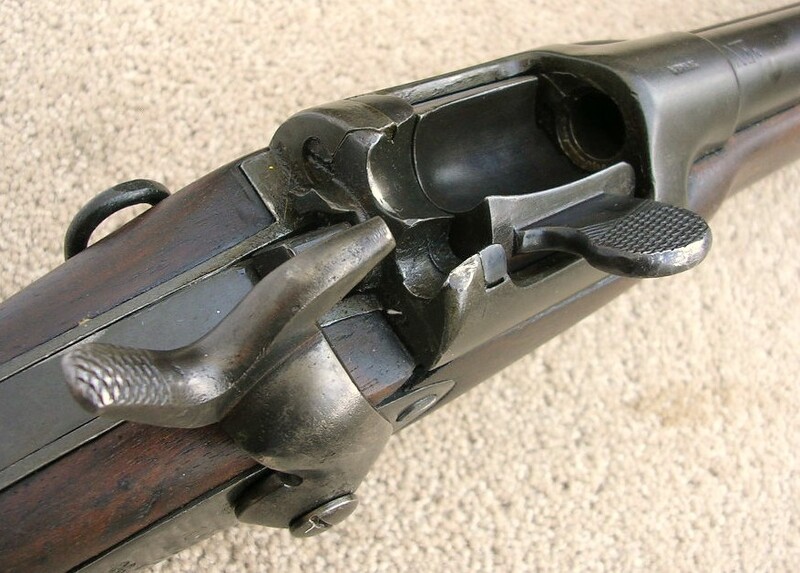 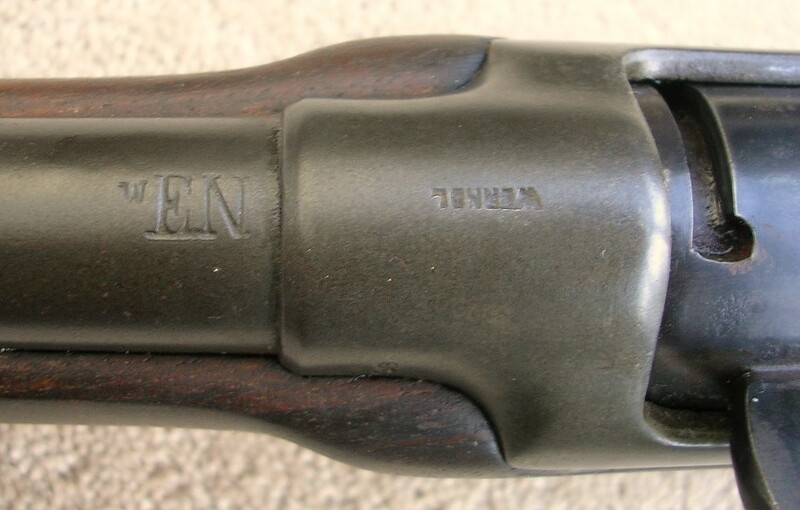 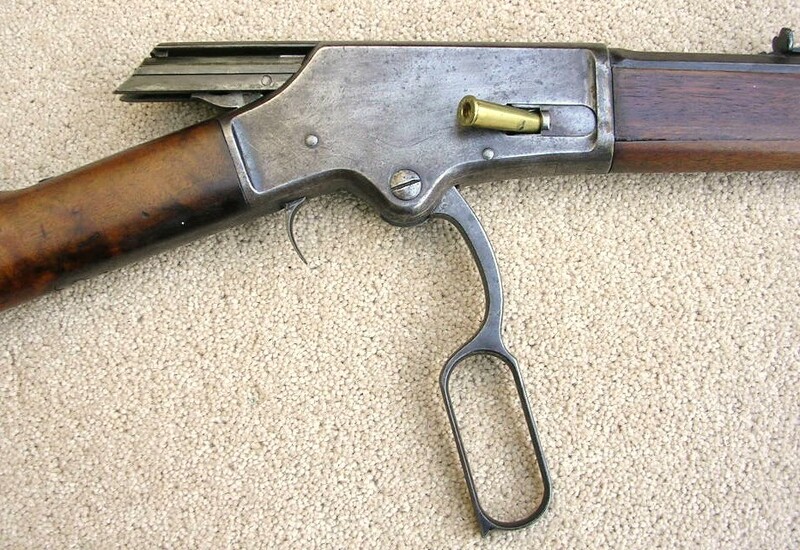 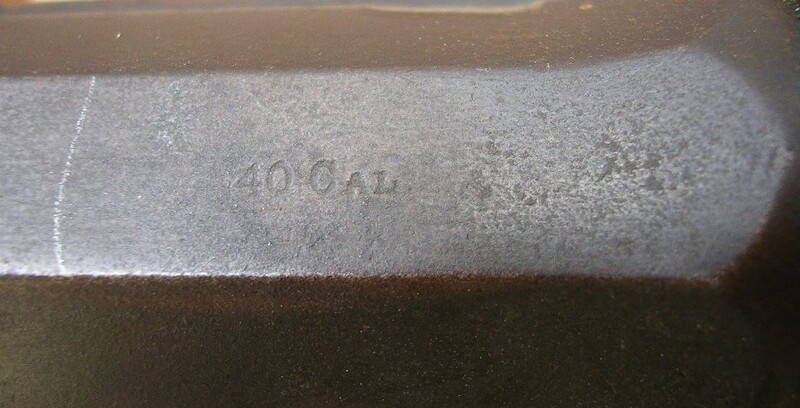 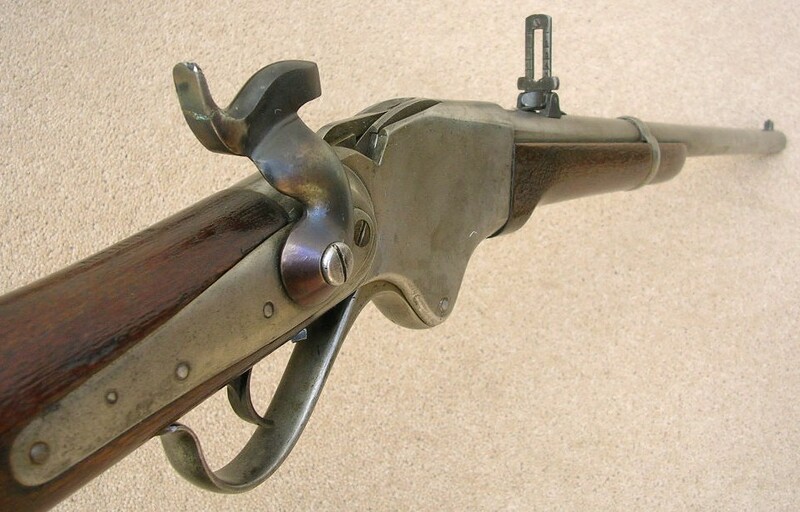 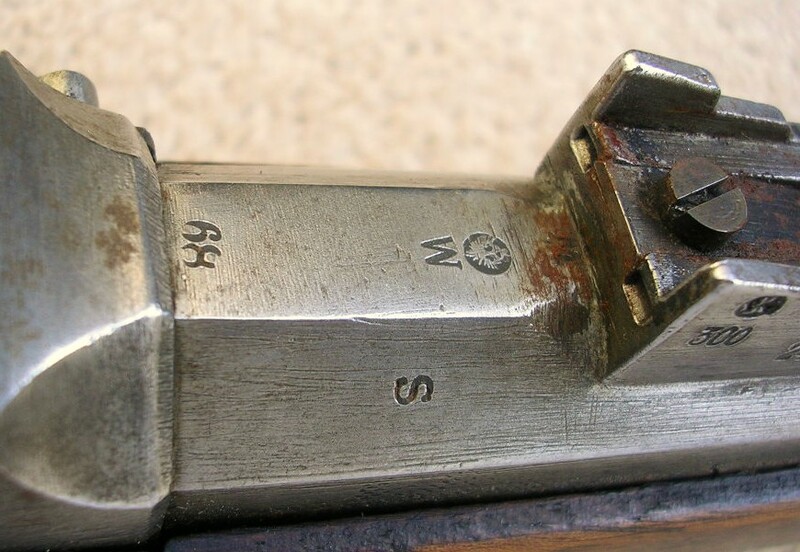 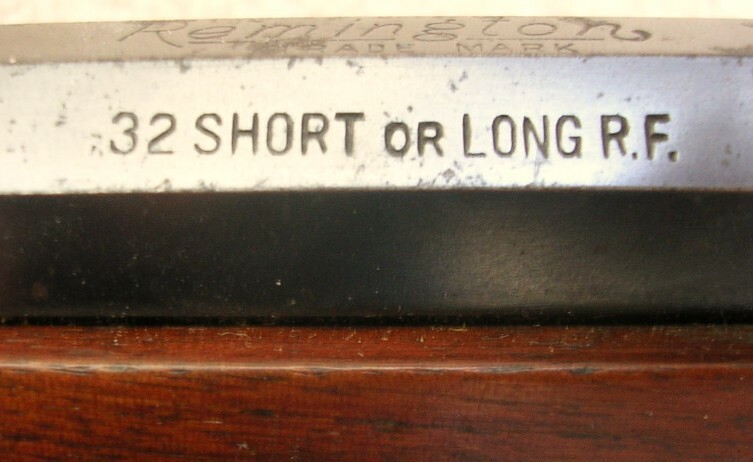 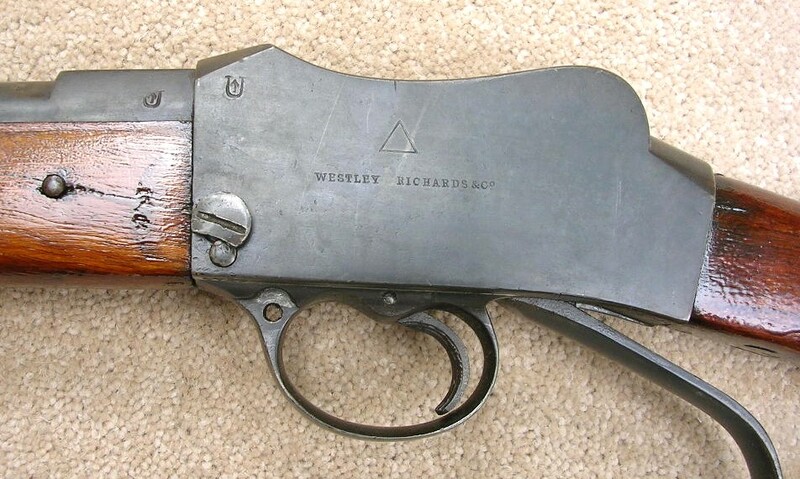 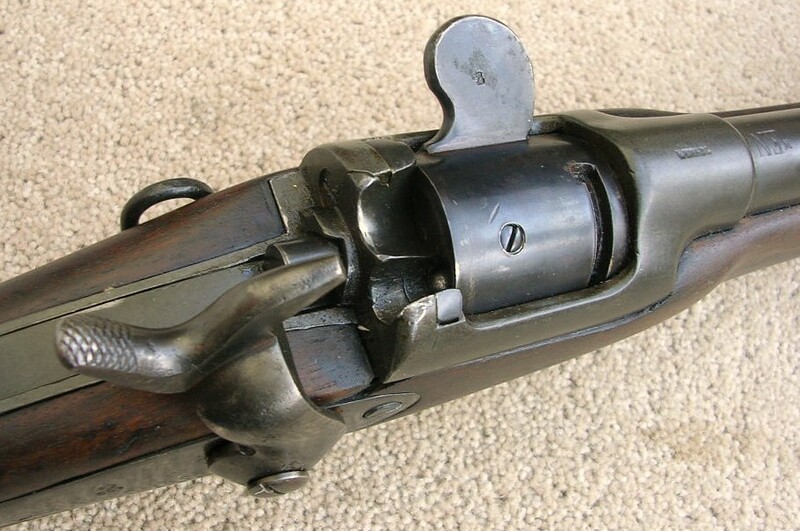 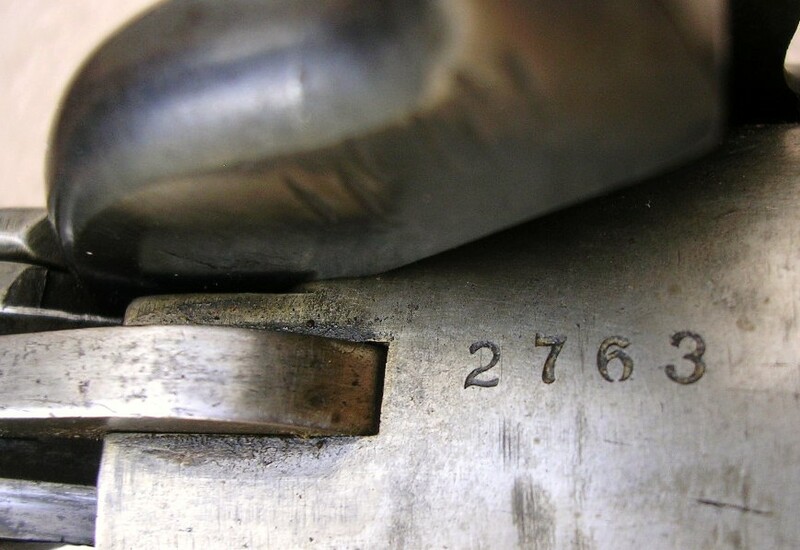 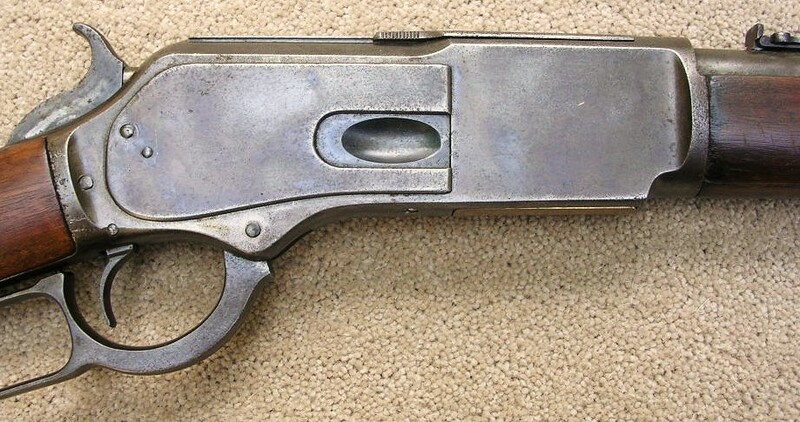 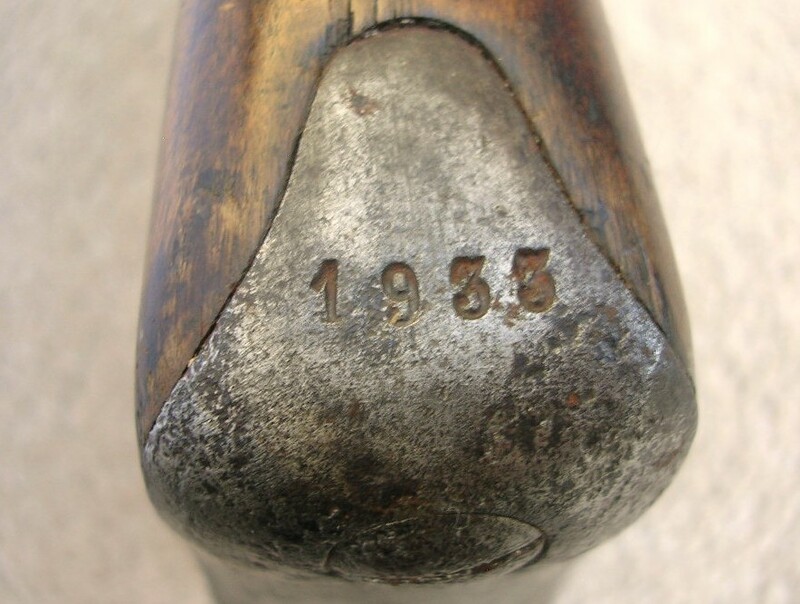 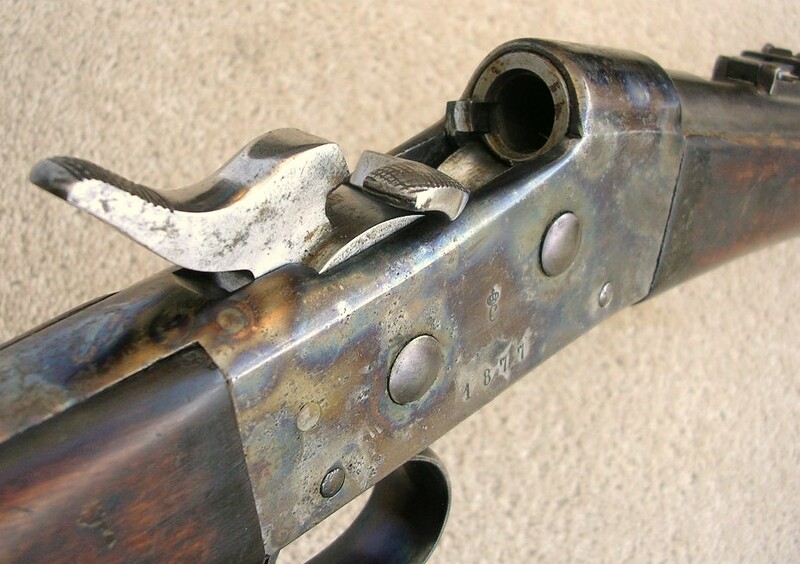 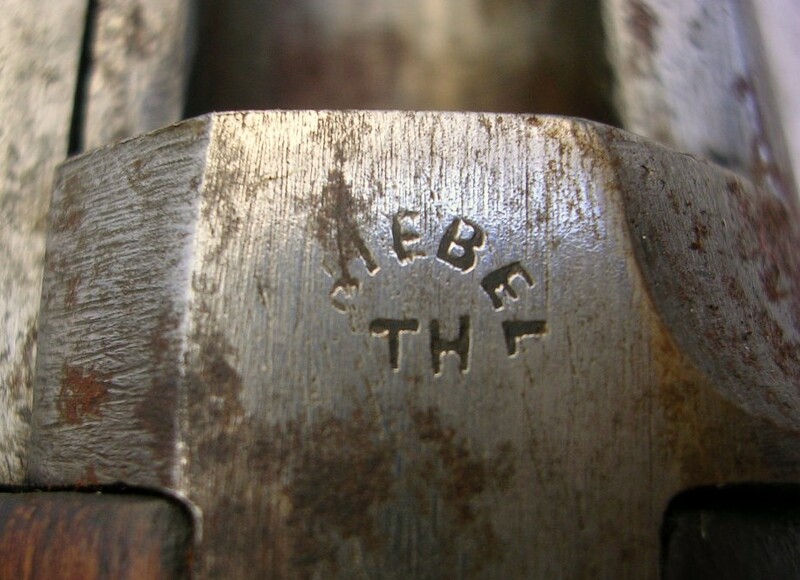 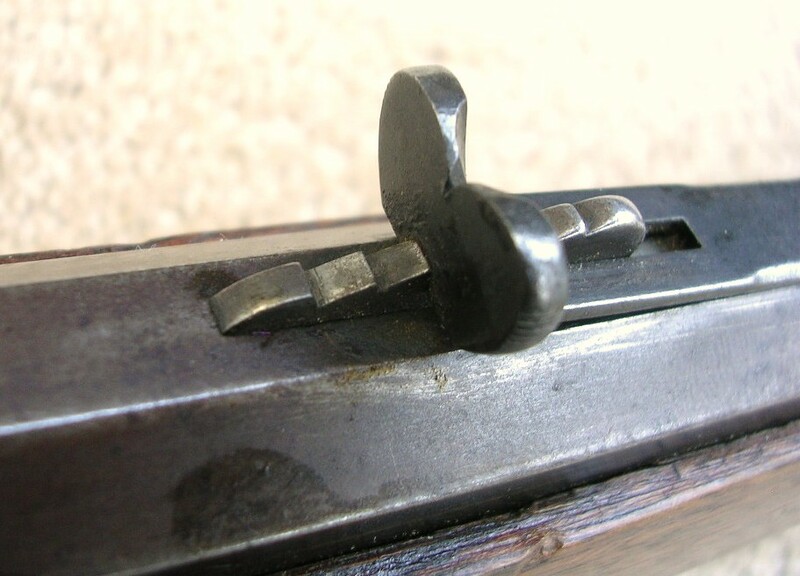 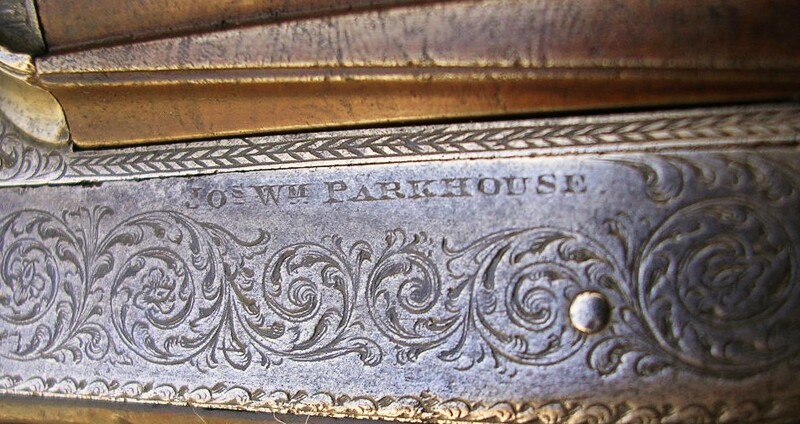 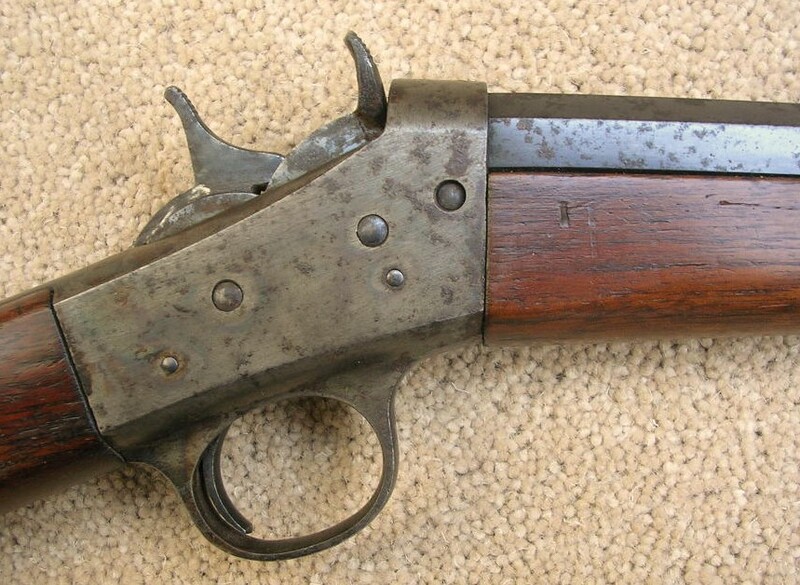 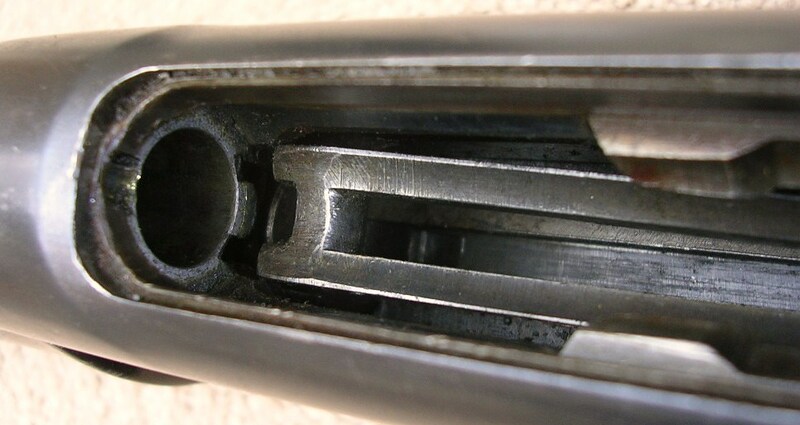 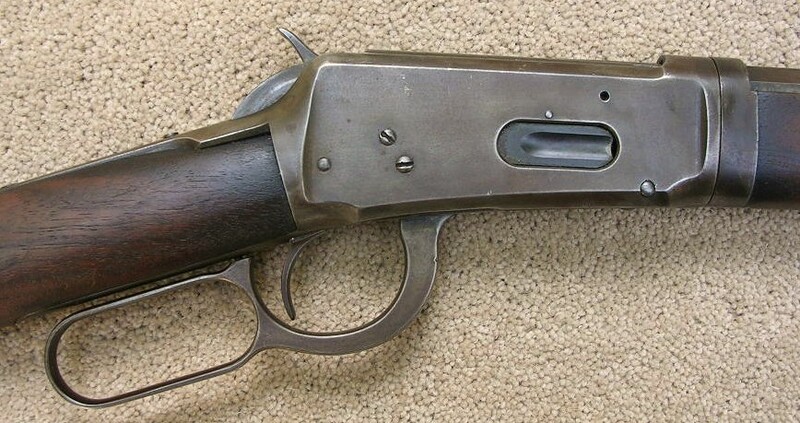 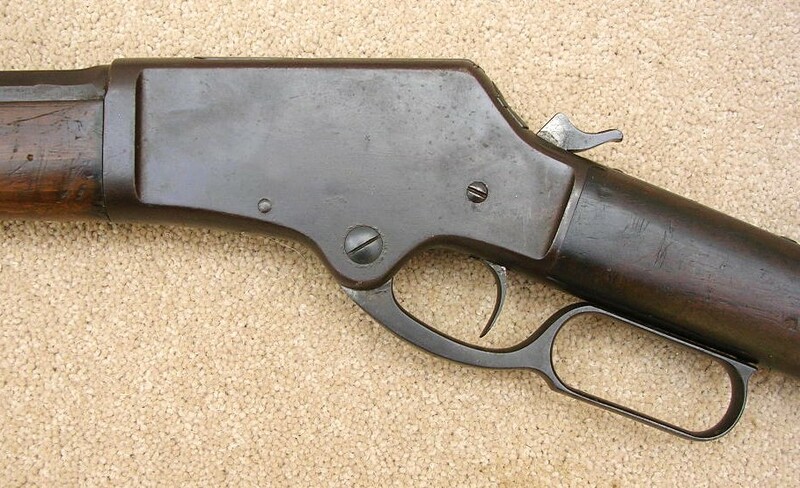 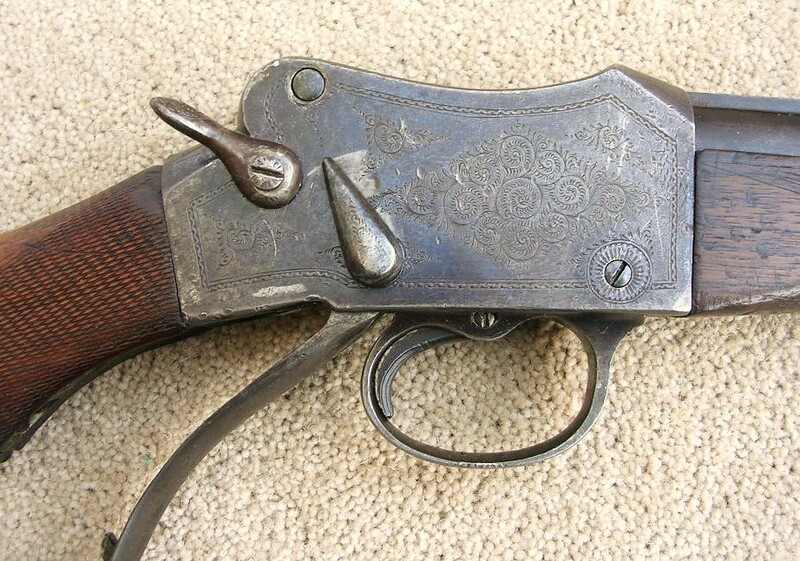 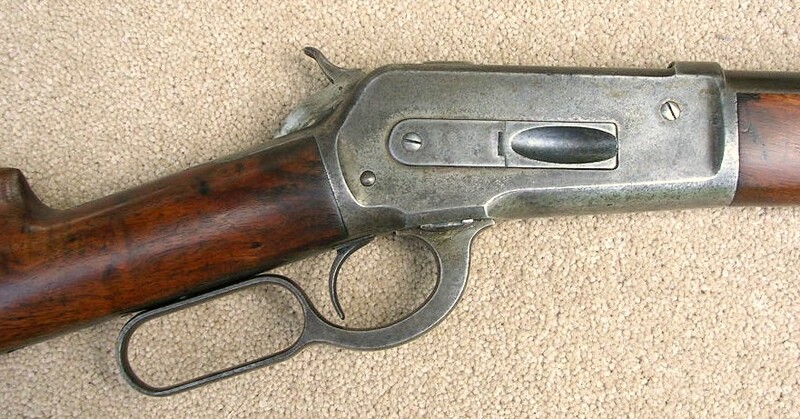 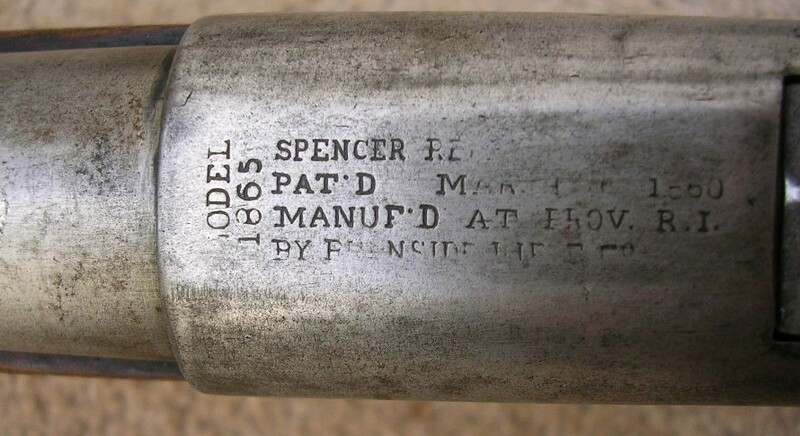 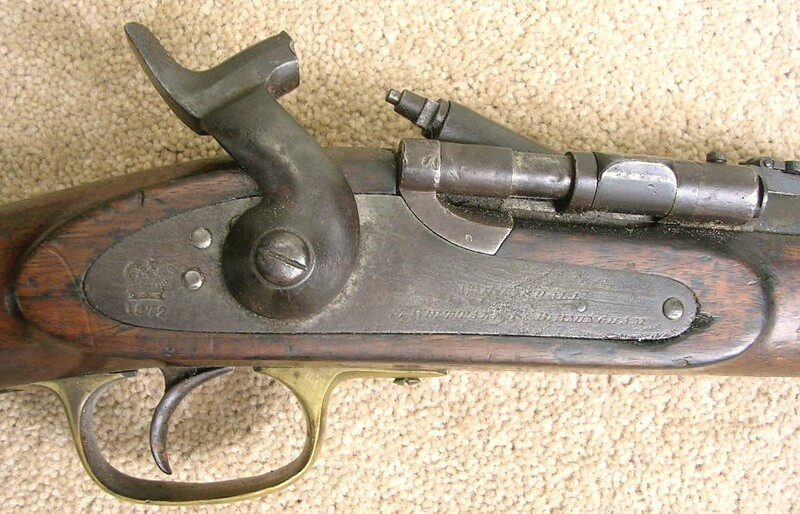 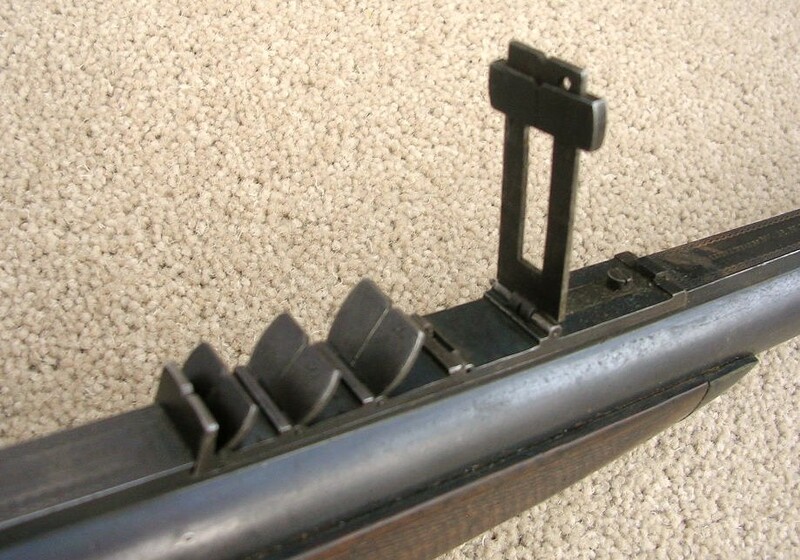 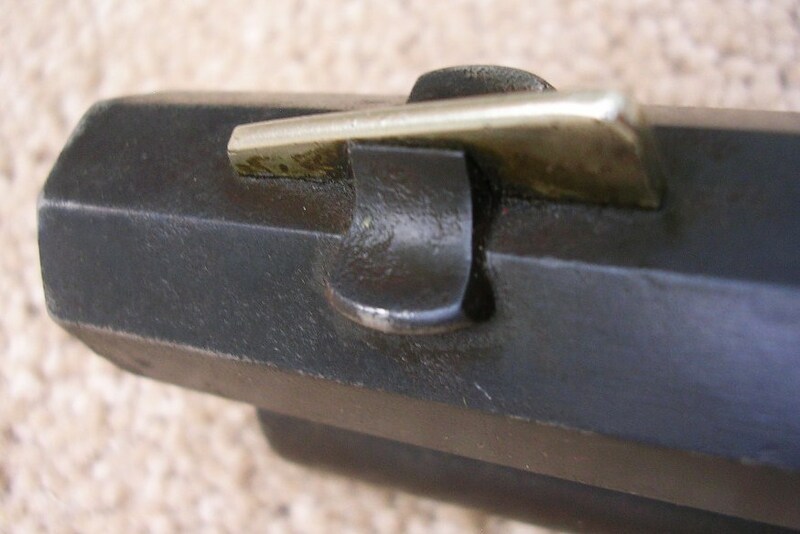 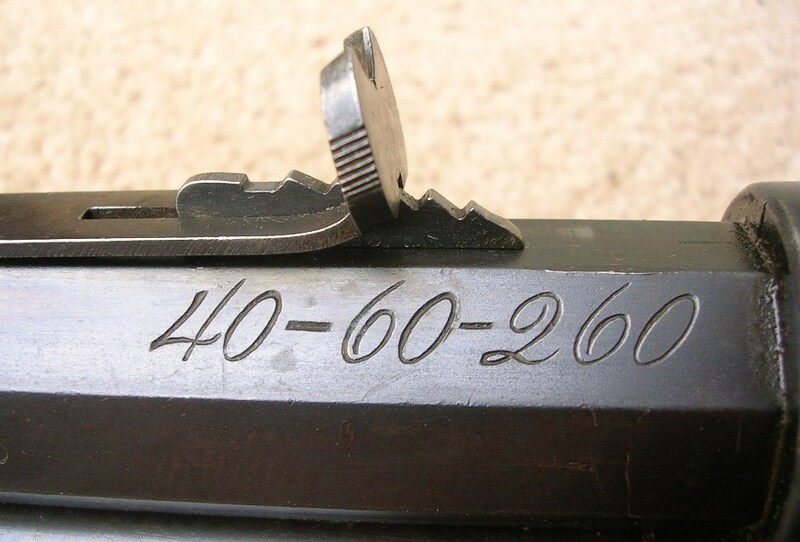 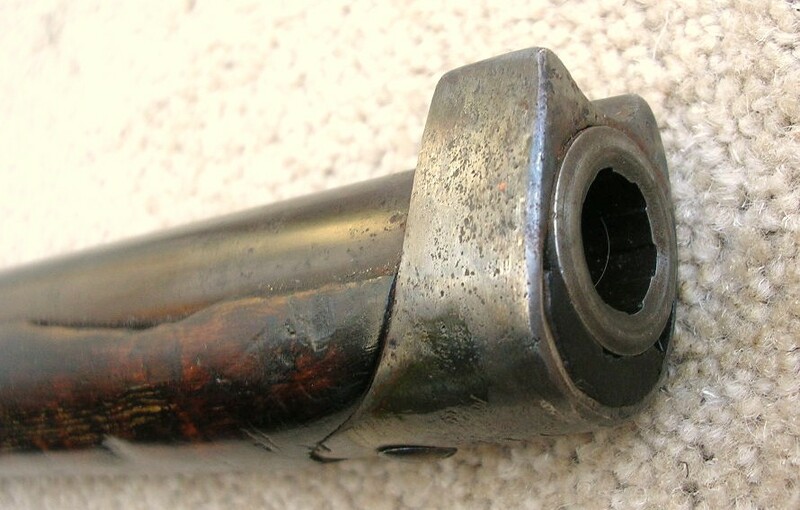 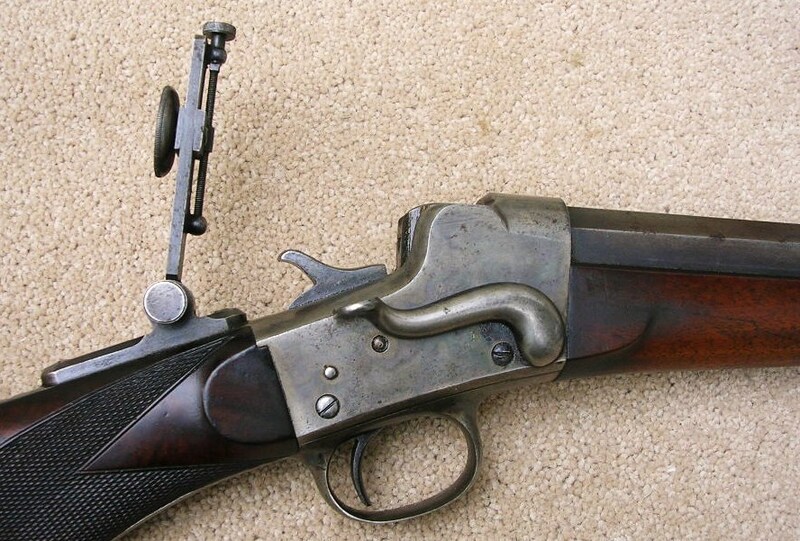 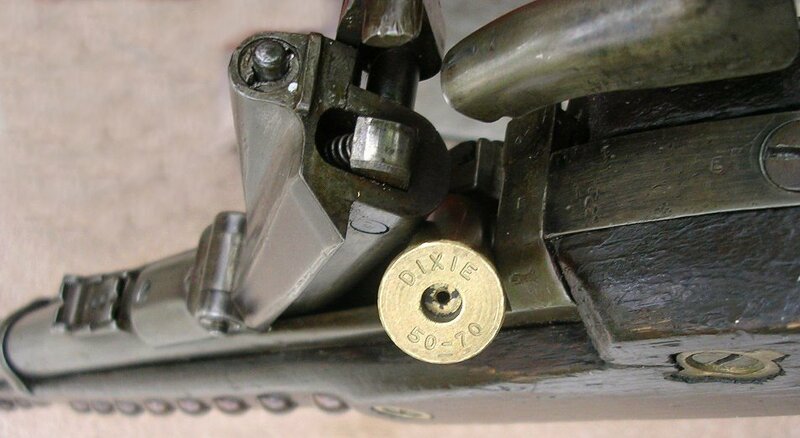 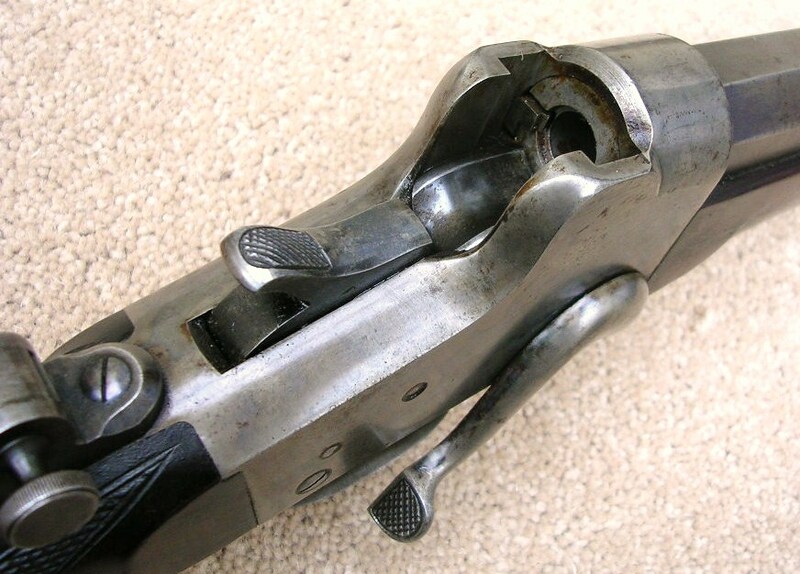 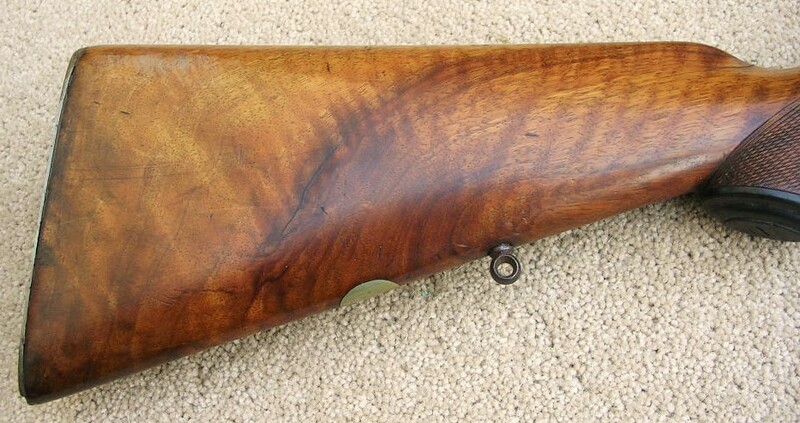 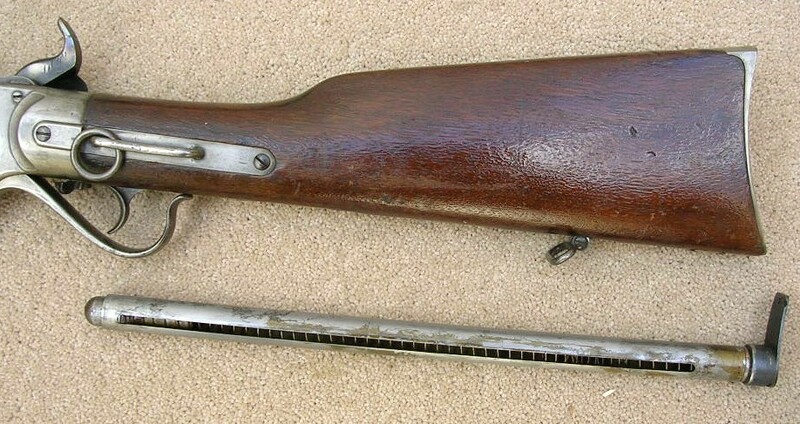 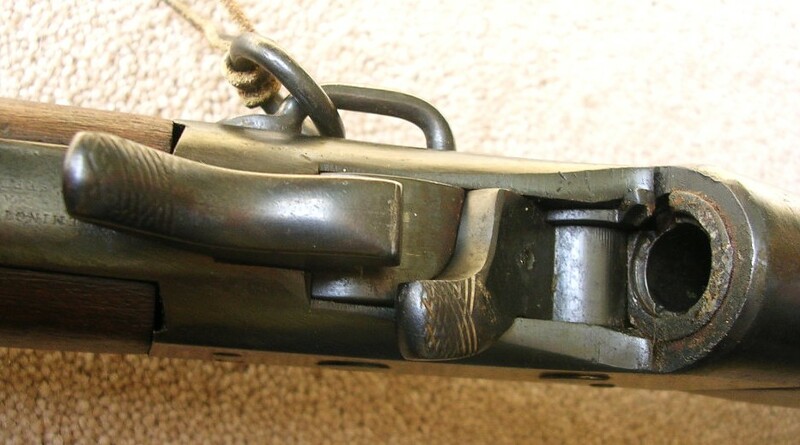 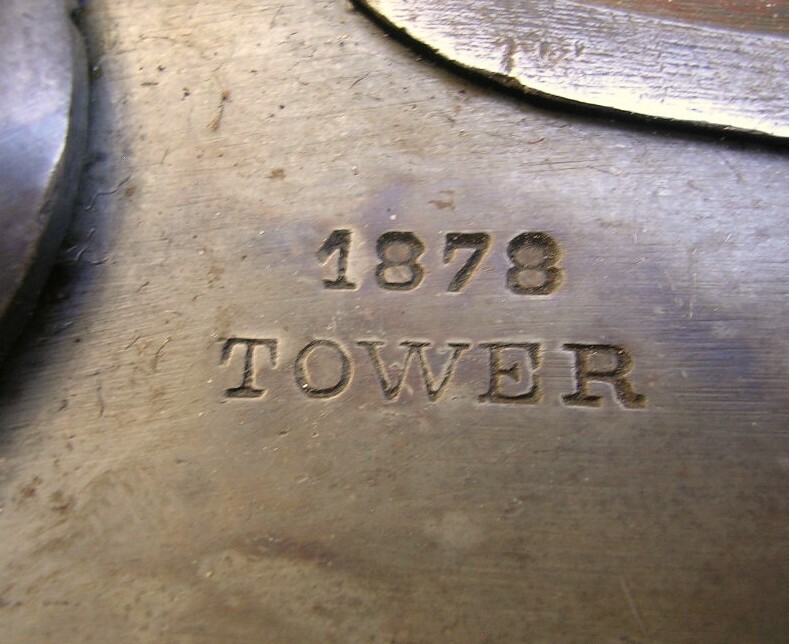 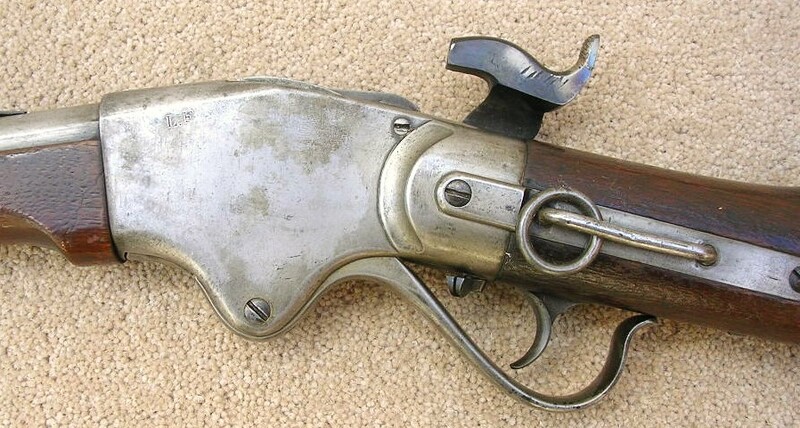 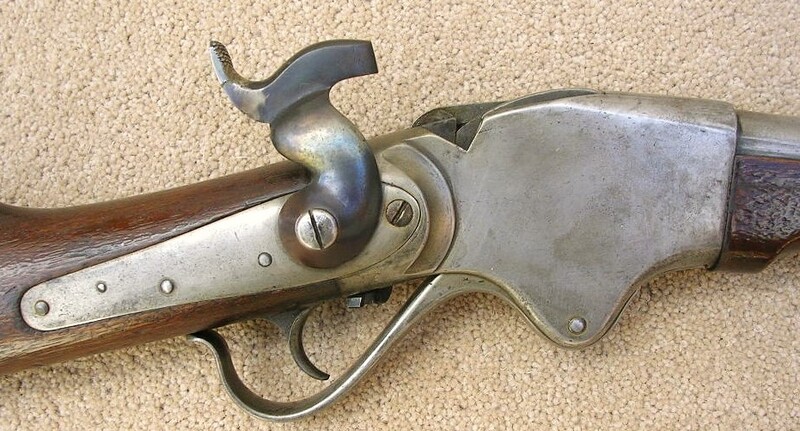 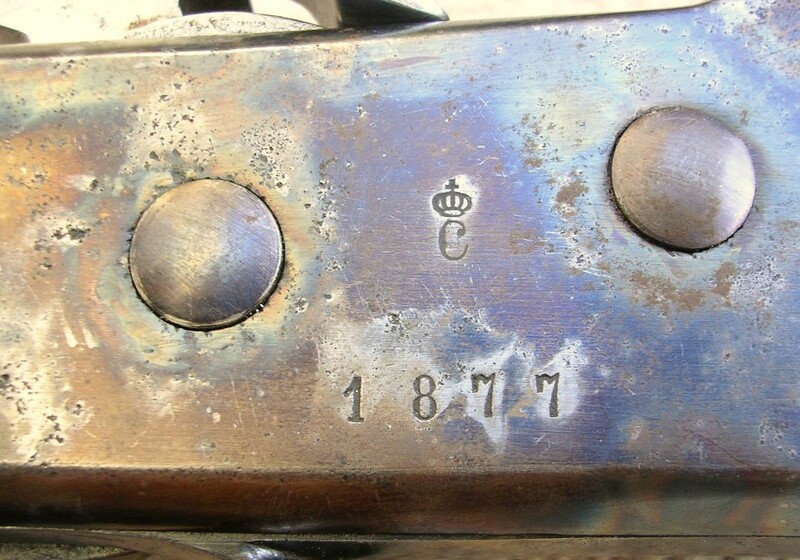 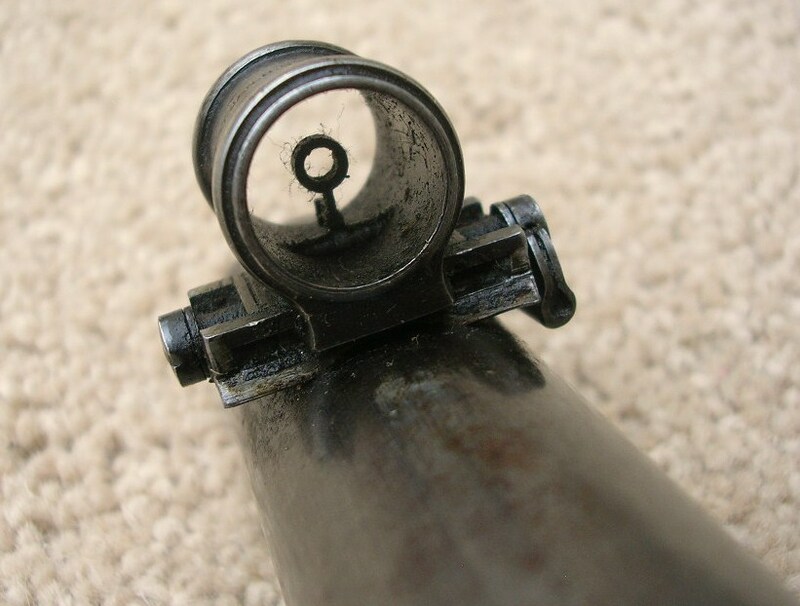 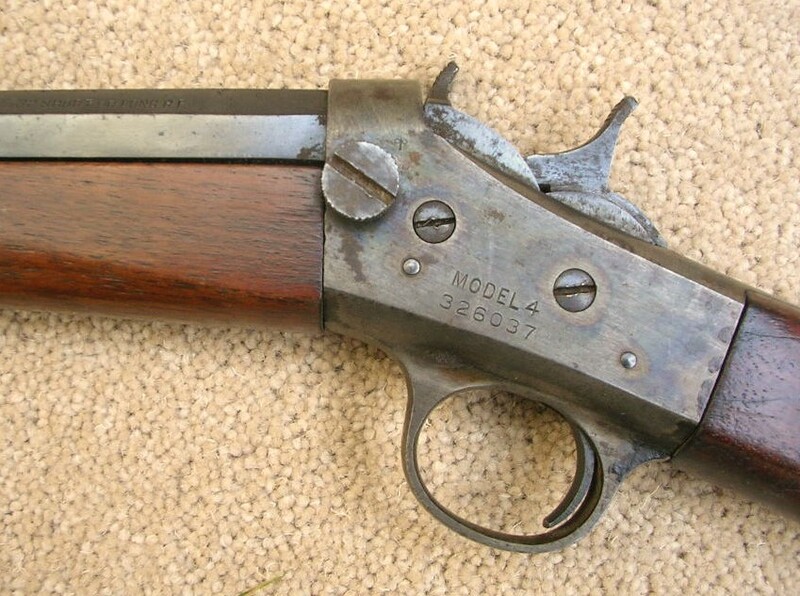 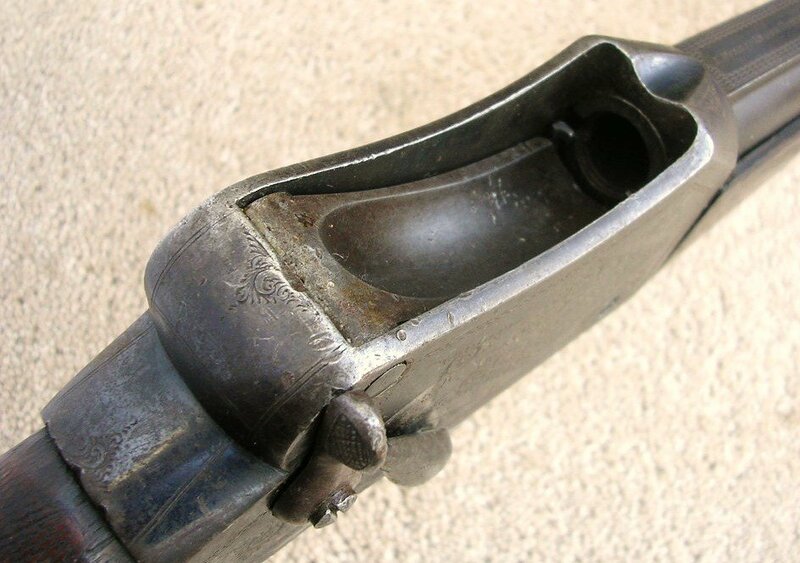 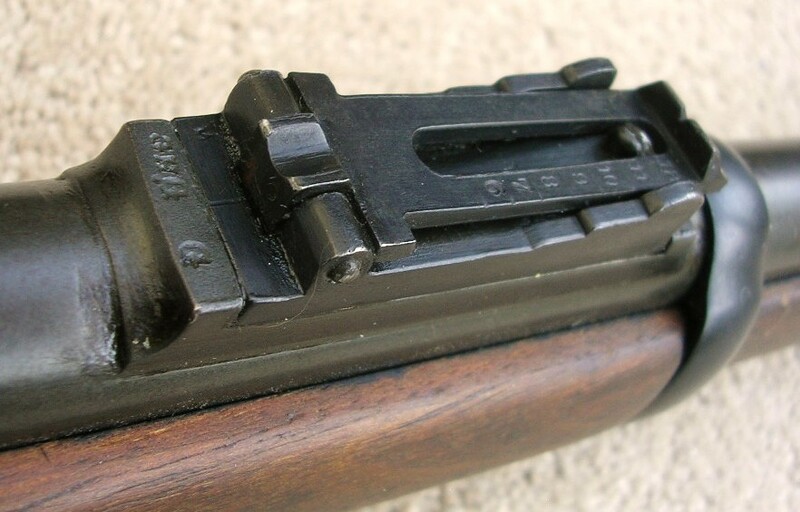 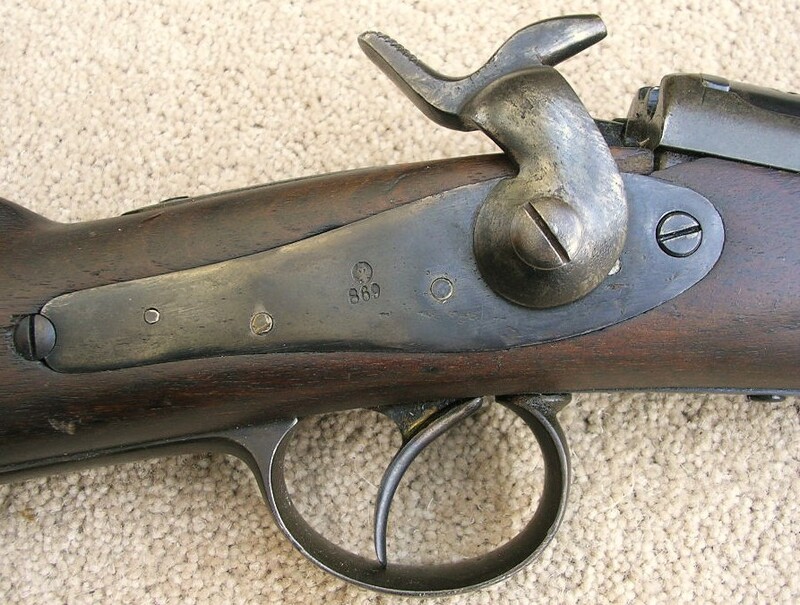 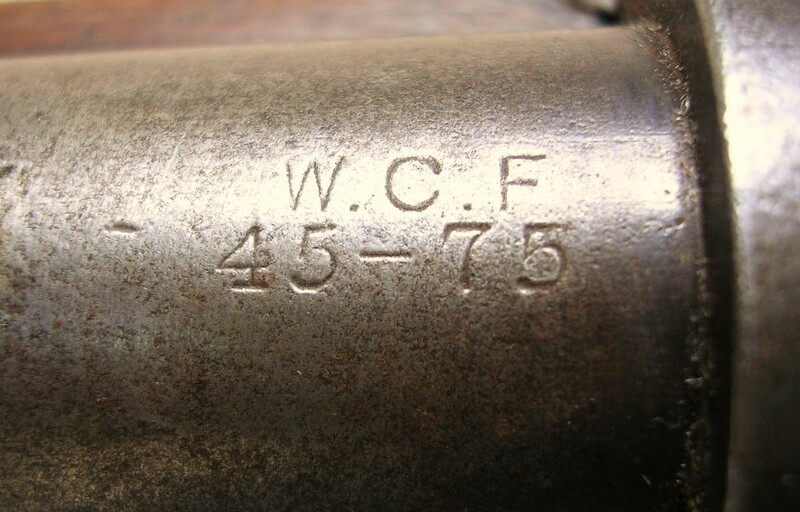 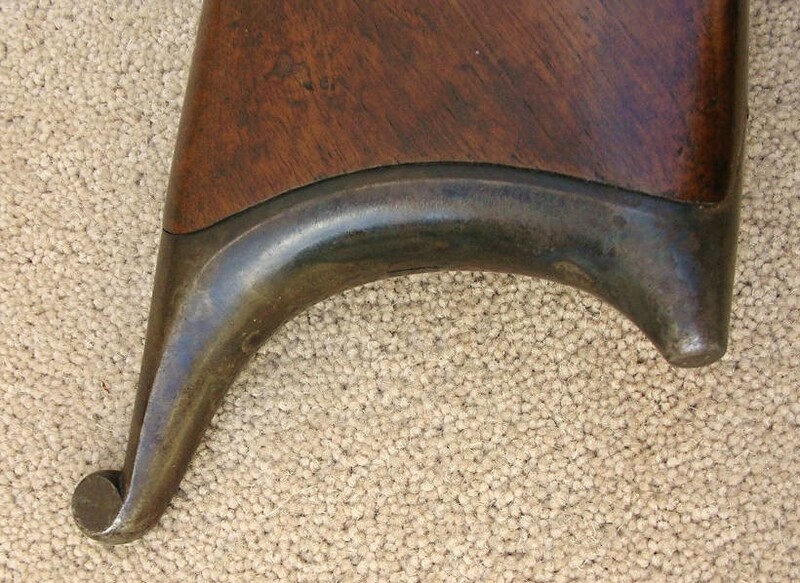 Winchester take down model 1894.